Hida Matsukura castle (飛騨松倉城) is located on Matsukura mountain, one of about 200 meter height from hillside in the southwest from Takayama city central. 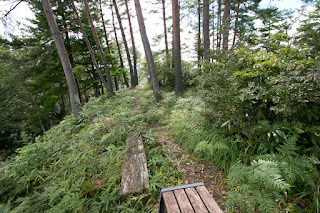 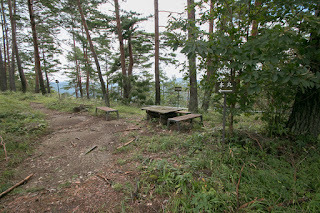 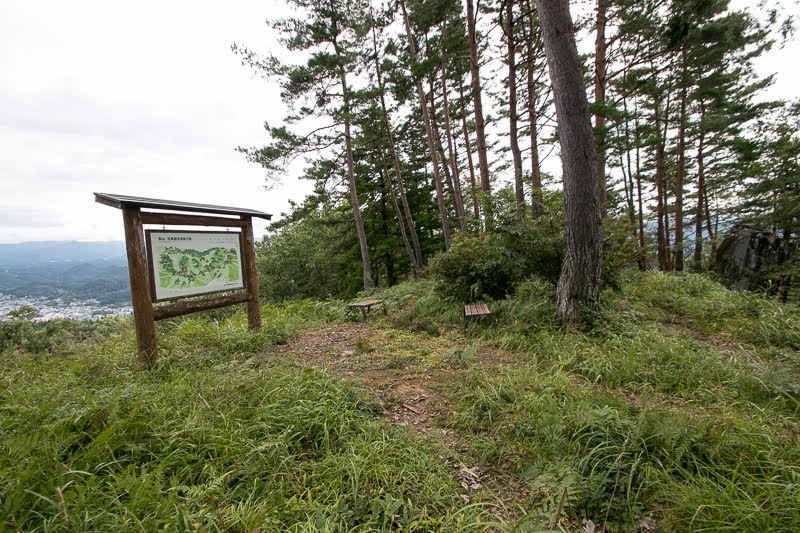 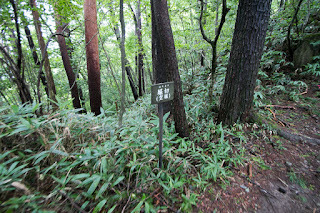 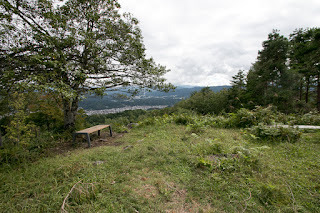 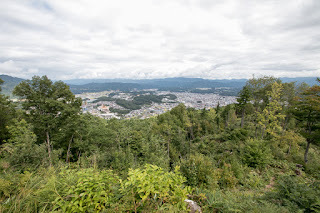 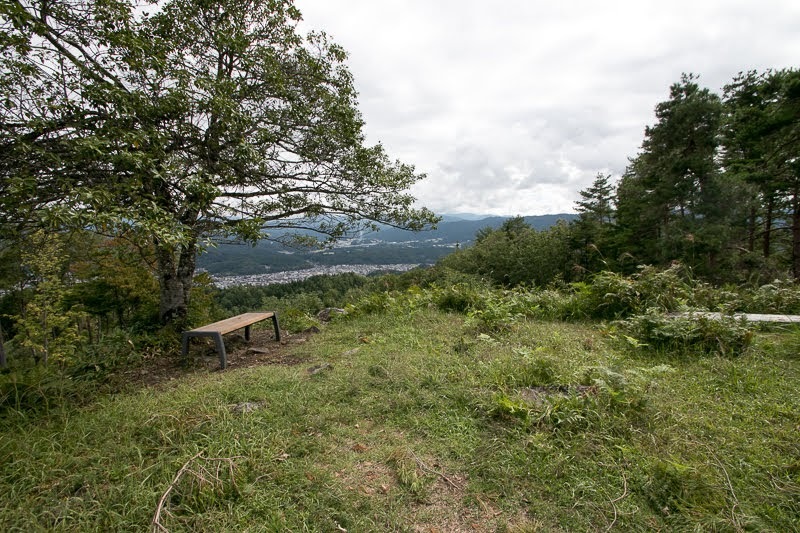 From the top of the mountain all of Takayama basin is well seen. 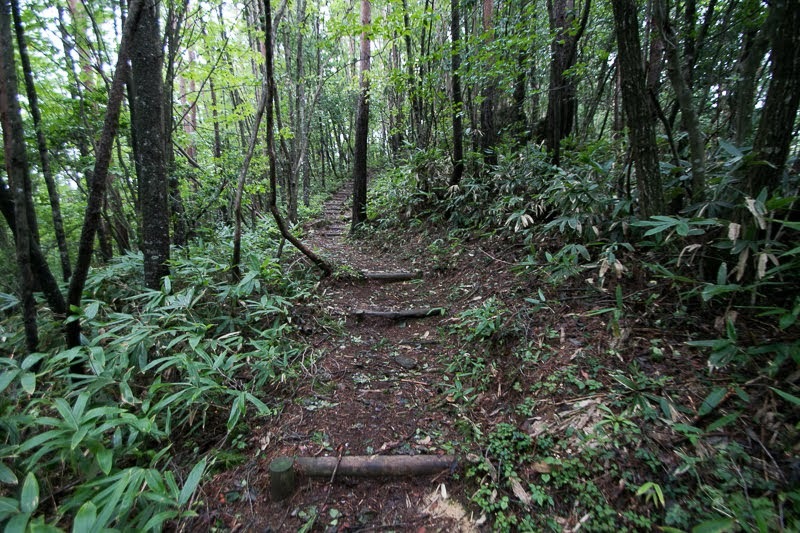 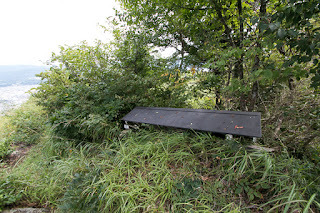 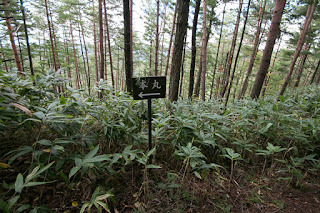 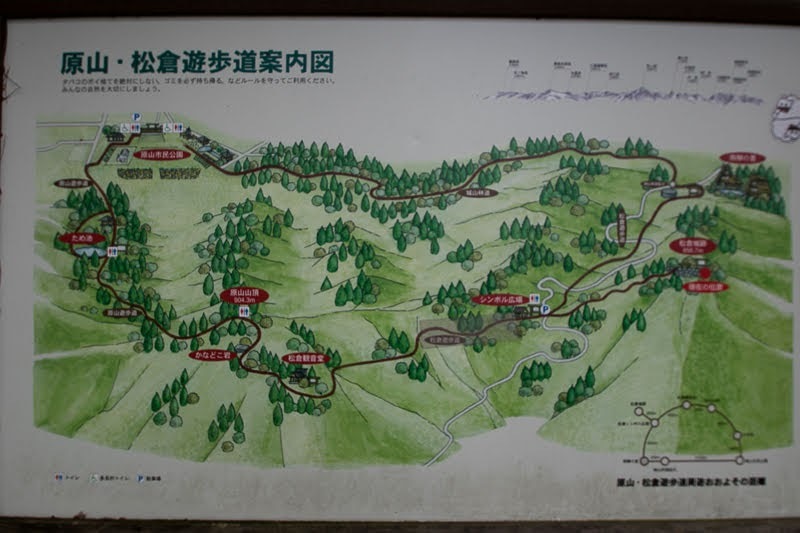 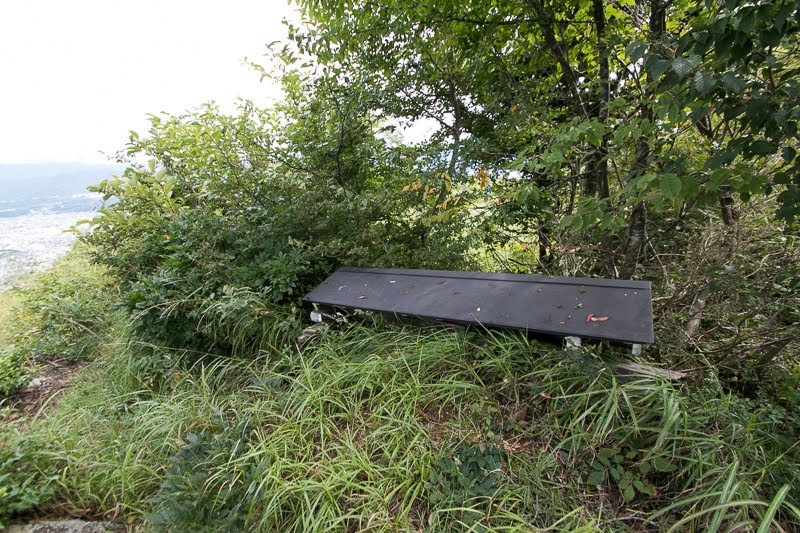 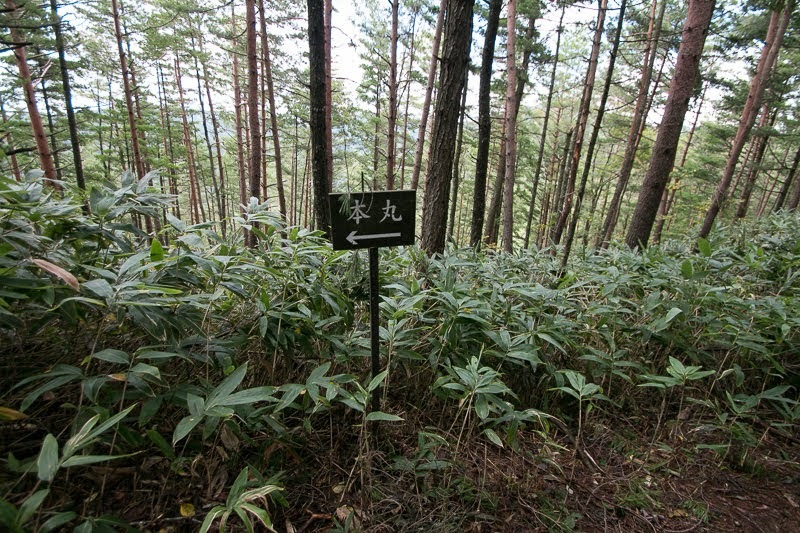 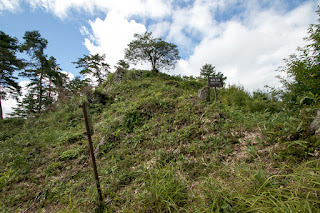 In the medieval era, there were several small lords in Hida province (northeastern Gifu prefecture) because it was a mountainous area and divided into small parts. 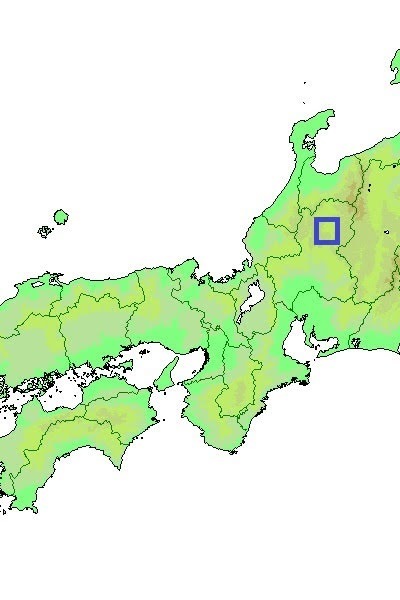 Nominally governed by Anegakoji clan, a house of central noble, but each loads subordinated to surrounding large powers, such as Takeda clan, a warlord governed Kai province (Yamanashi prefecture) and Shinano province (Nagano prefecture), or Uesugi clan governed Echigo province (Niigata prefecture) and Ecchu province (Toyama prefecture). In the middle of 16th century, Mitsuki clan, formerly a retainer of Kyogoku clan which was the governor of south half of province, gradually gained power beating other local lords then overcame Anegakoji clan and succeeded their name. 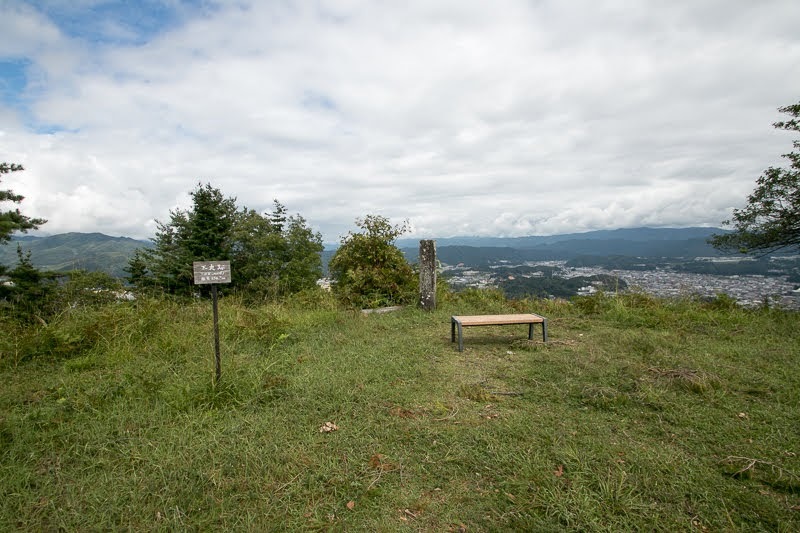 Anegakoji clan changed their master from Takeda clan to Uesugi clan then finally central ruler Nobunaga Oda (1534-1582) affected by the circumstance, and Yoritsuna Anegakoji (1540-1587) expanded his territory under the support of Oda clan. 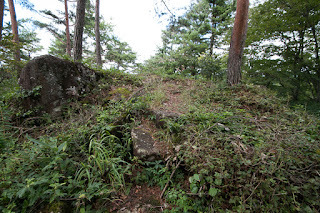 However, Nobunaga suddenly died in the incident of Honnoji, a coup d'etat by his general Mitsuhide Akechi (1521-1583). 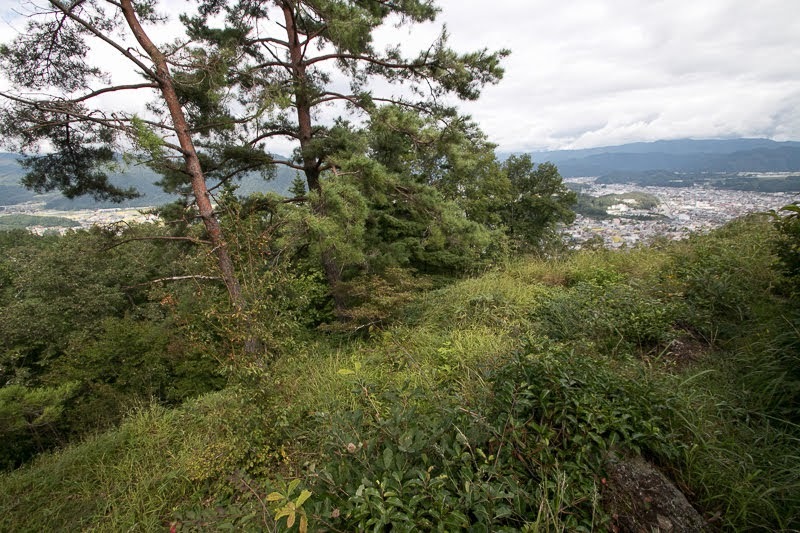 Looking at this, Ema clan which was the lord of Takahara Suwa castle (Gifu prefecture) and remaining rival of Anegakoji clan raised his army to beat Yoritsuna. 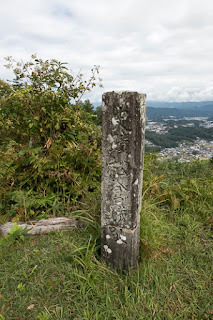 But Yoritsuna defeated Ema clan at the decisive battle of Yokaichi then finally united Hida province in this year. Before that battle Yoritsuna built a modern castle using stone walls at the top of Matsukura mountain in 1579, as a symbol of his reign. Secondary area spread eastward from central area, where faces central Takayama city. North and south line of the area is not guarded by stone wall because of sheer slope, but east end of the area is securely protected by stone wall and there was a main gate of the castle here. 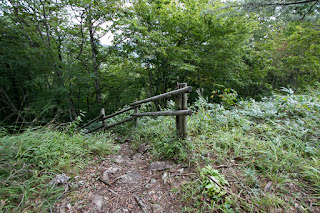 Ahead of this main gate our area connects, and east edge of this outer area is also protected by low stone wall. 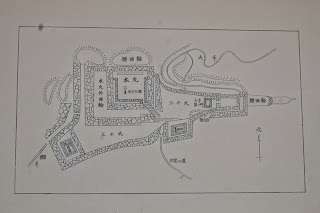 On the other hand, westside of the central area is third area and backside of the castle. 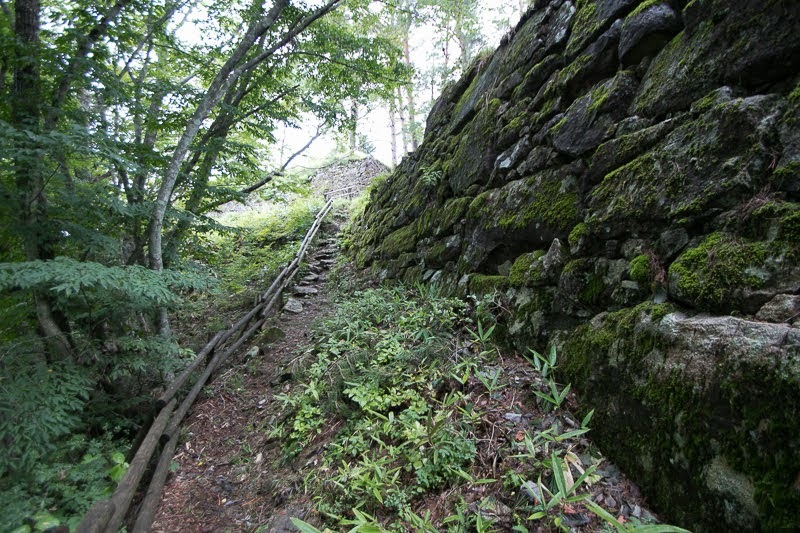 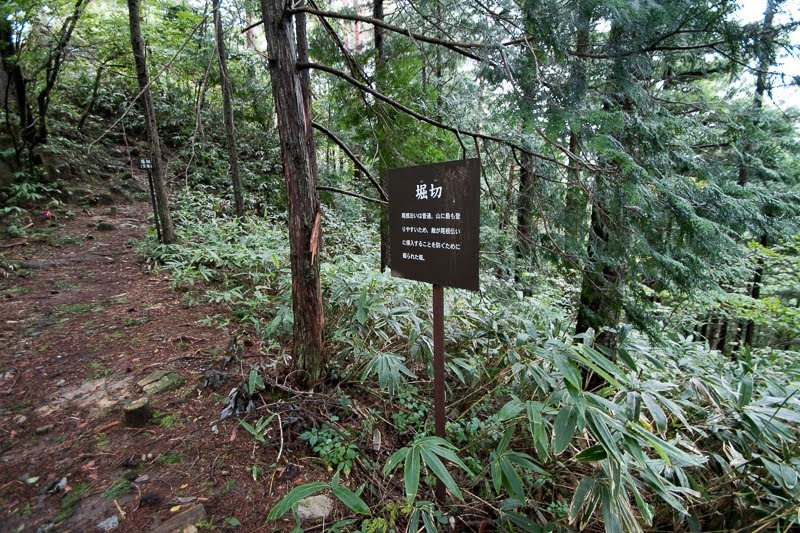 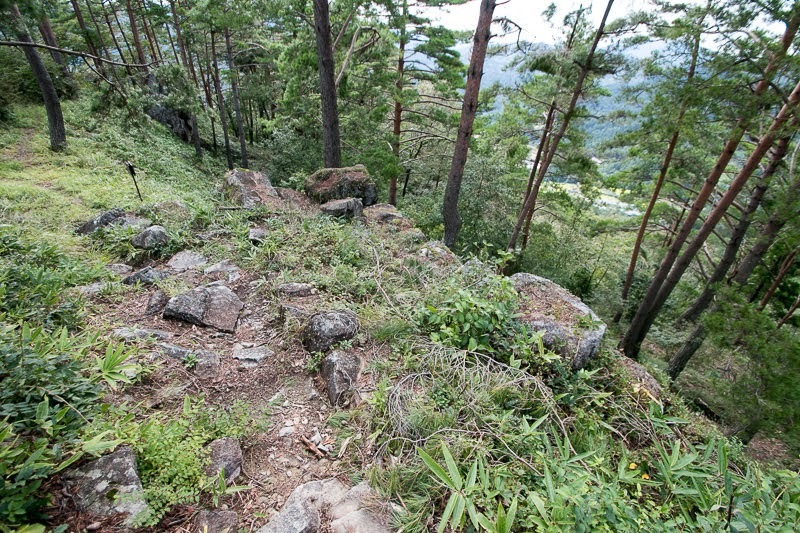 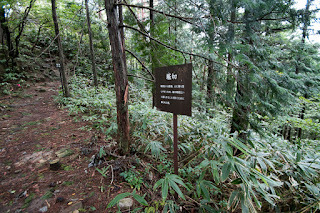 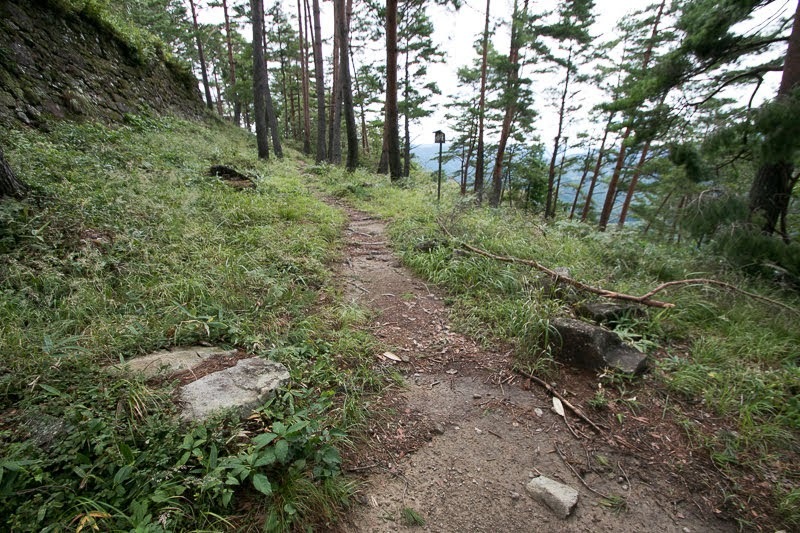 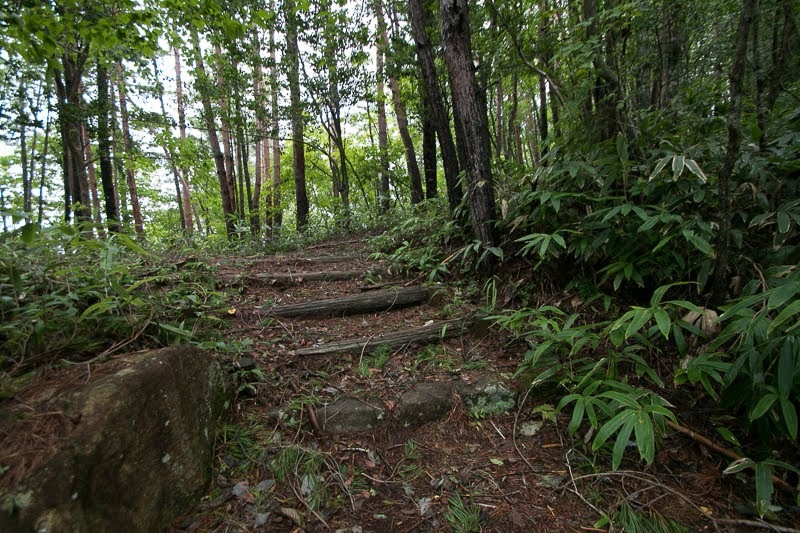 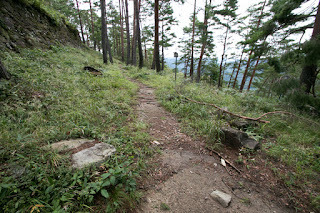 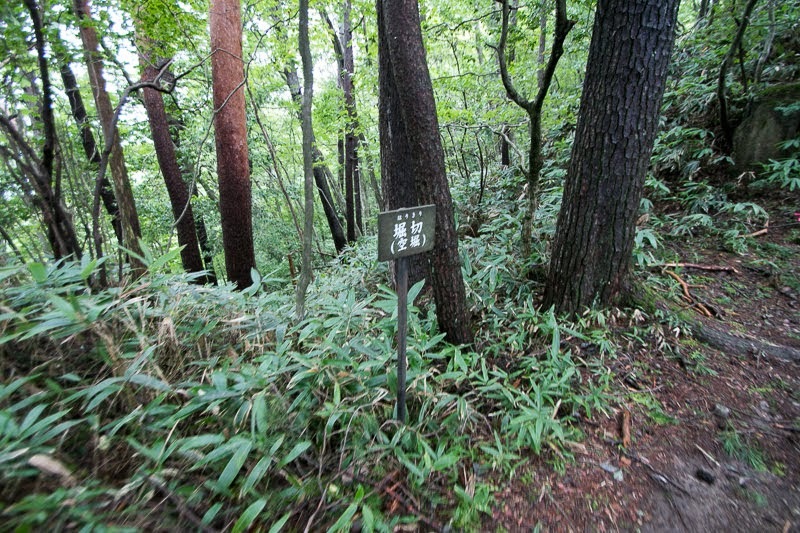 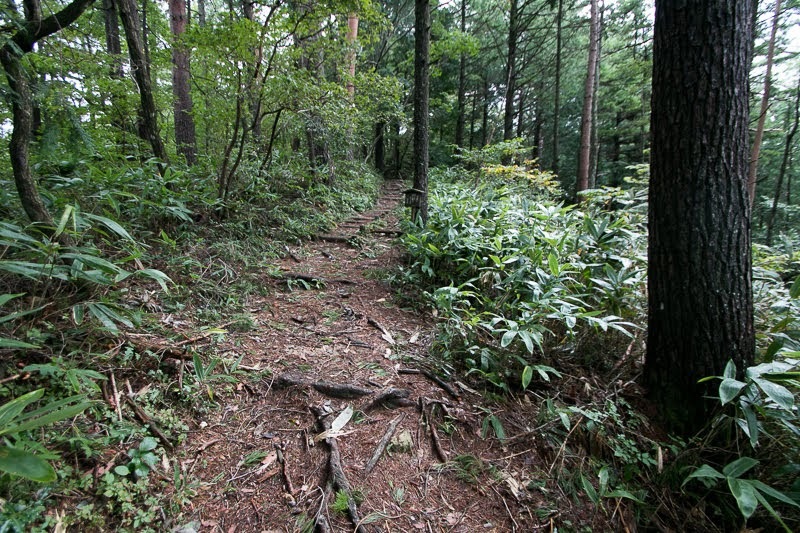 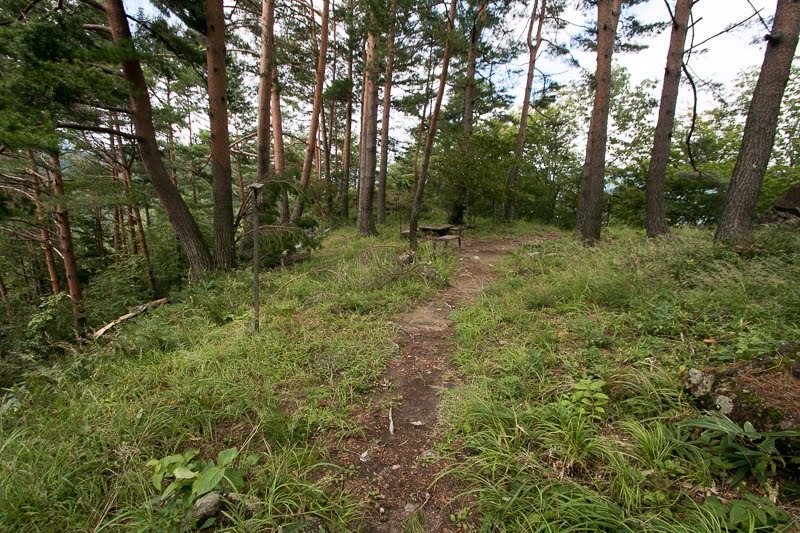 As this side directly connects to next mountain, thus third area equips tall stone walls. 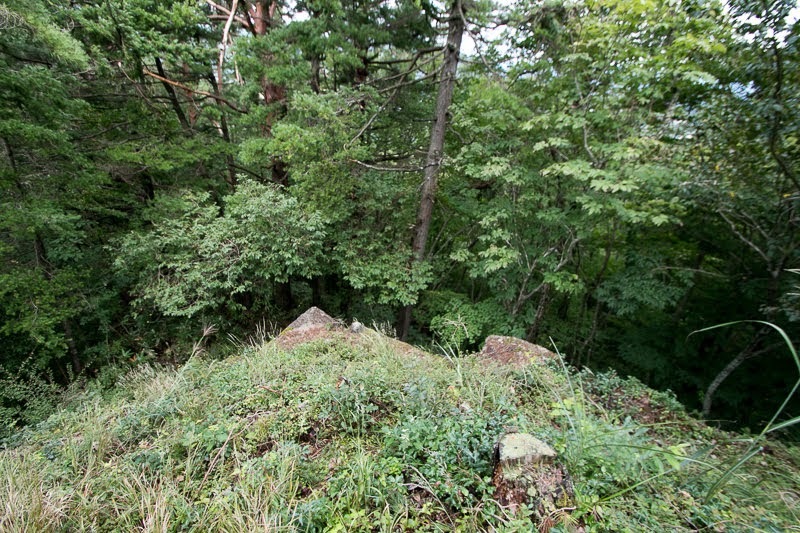 West edge of central area is a small fort protected by tall stone wall, and there might be a turret to attack the enemy from backside. 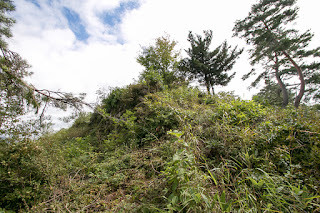 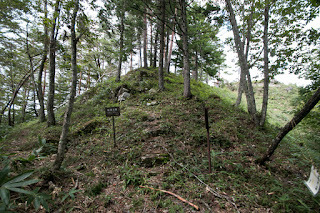 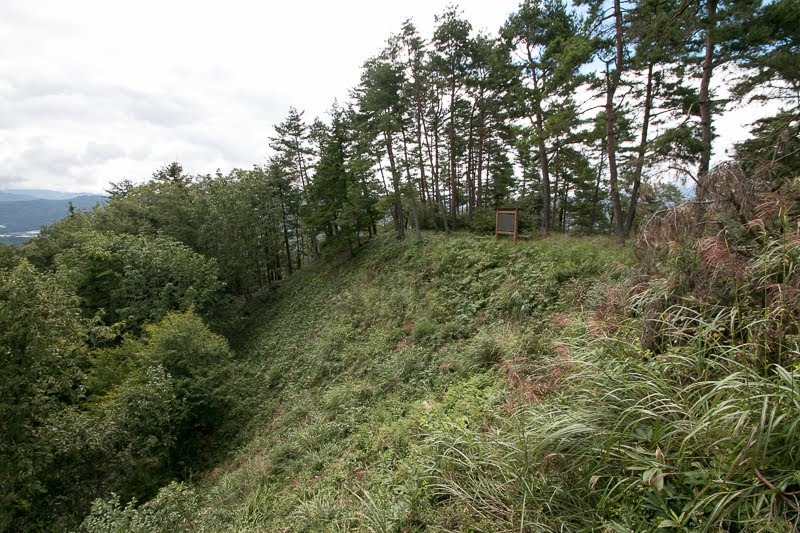 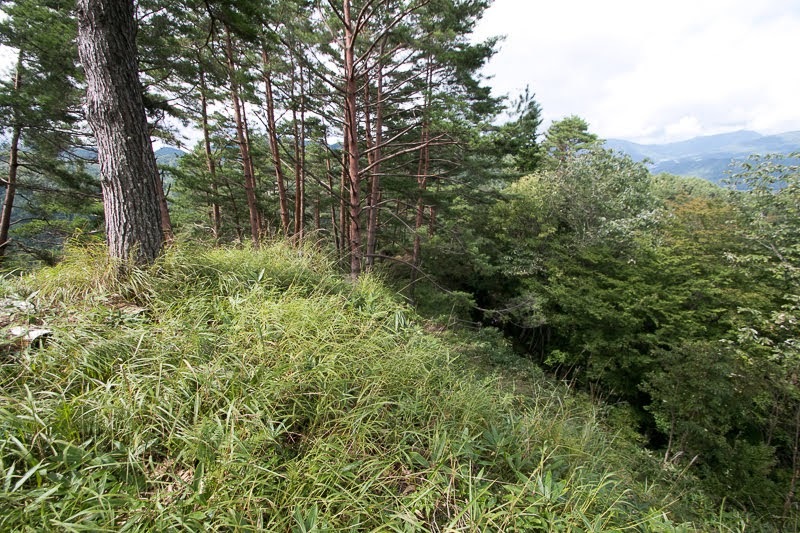 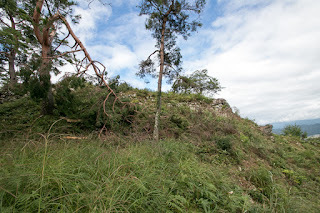 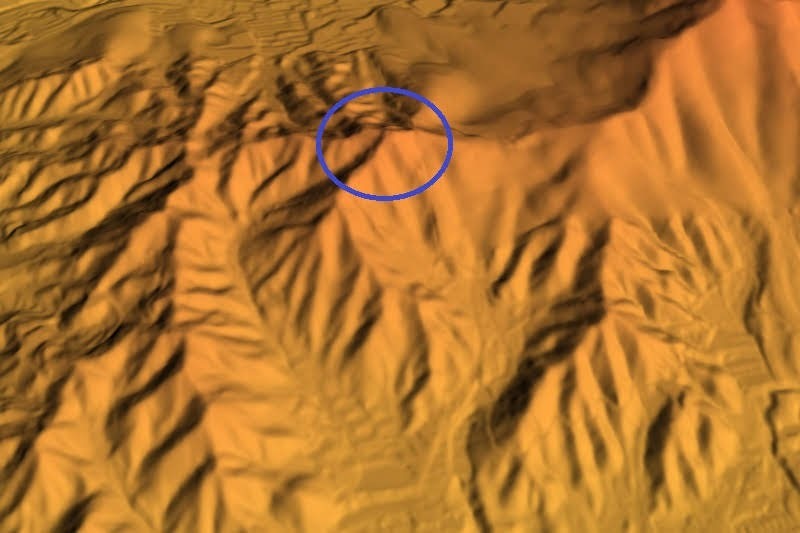 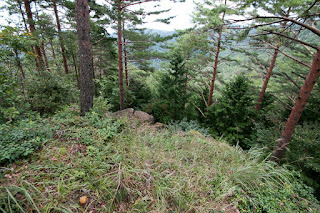 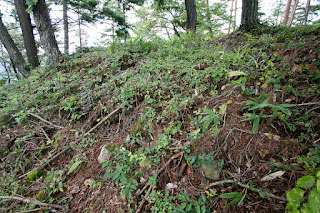 There is another ridge spread from northward from central area, but this ridge was too narrow and is not used as a part of castle. 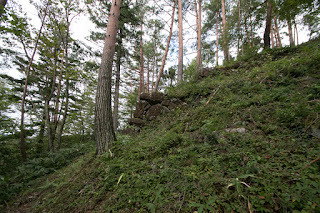 Hida Matsukura castle is not so large castle but equips good level stone walls and seems too much for local lord of small province. 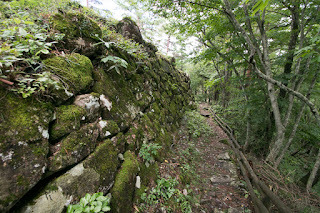 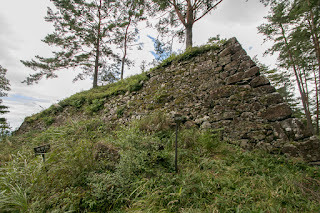 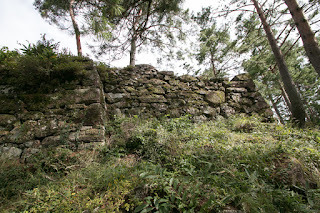 Stone walls of central area is a primitive one built by stone walls, and walls of main gate or backside gate are next generations which are built by large stones but still a bit rough. 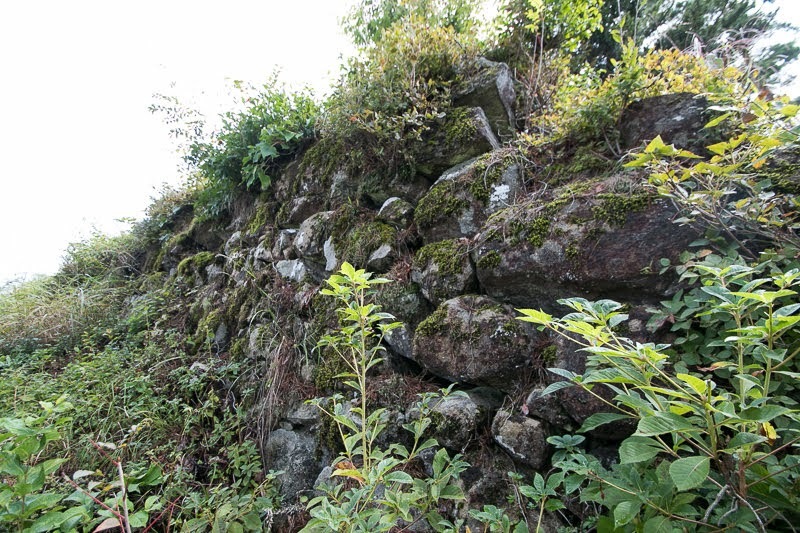 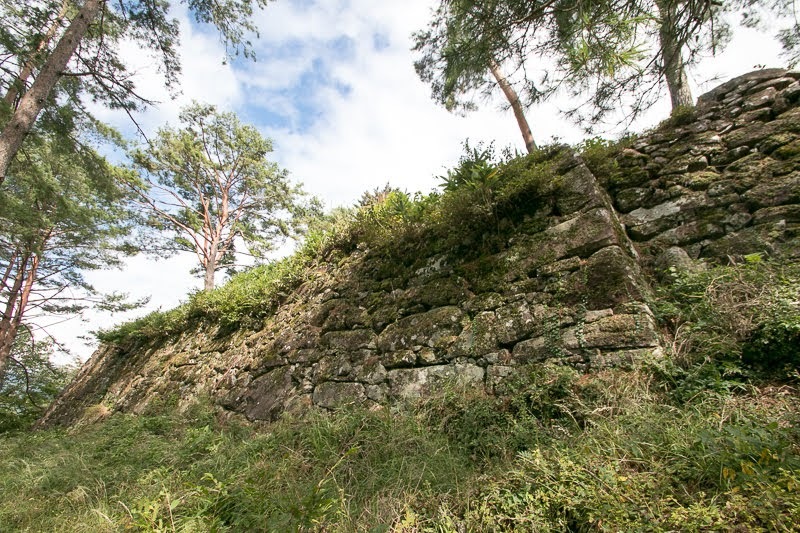 Furthermore walls of third area is technically advanced and seems progressive than remaining walls of Takayama castle later built by Kanamori clan. 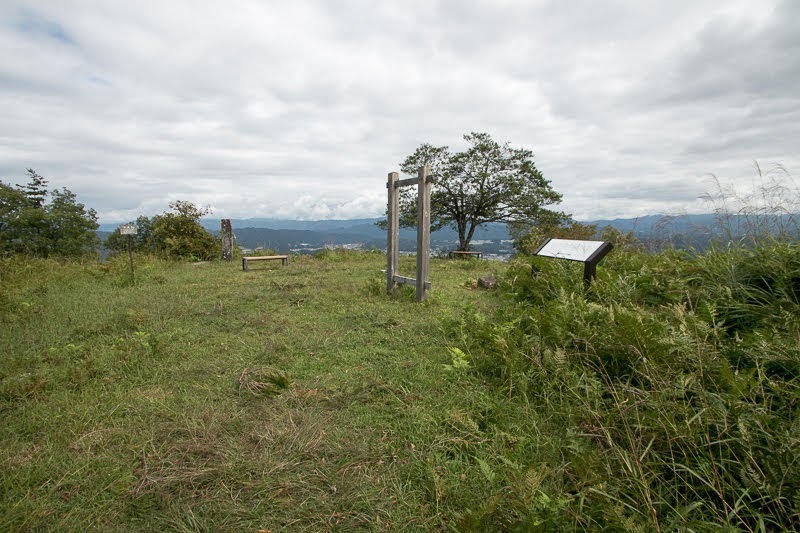 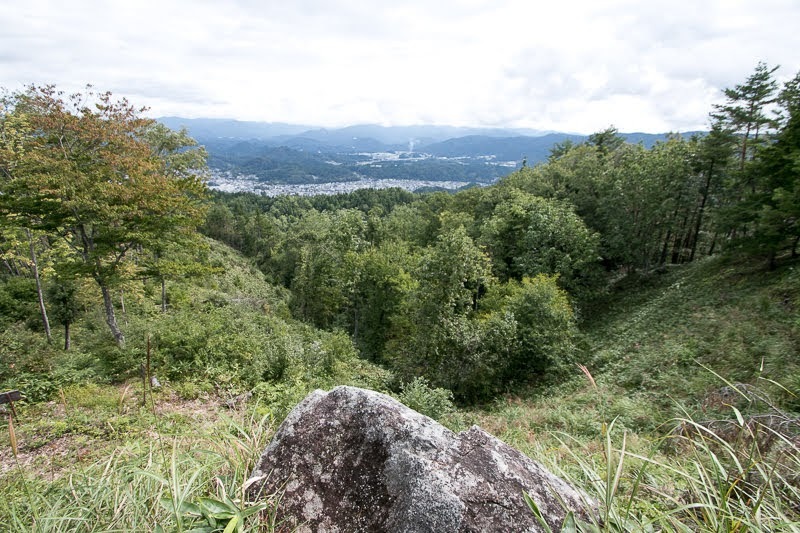 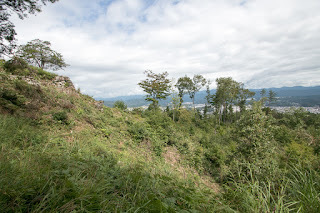 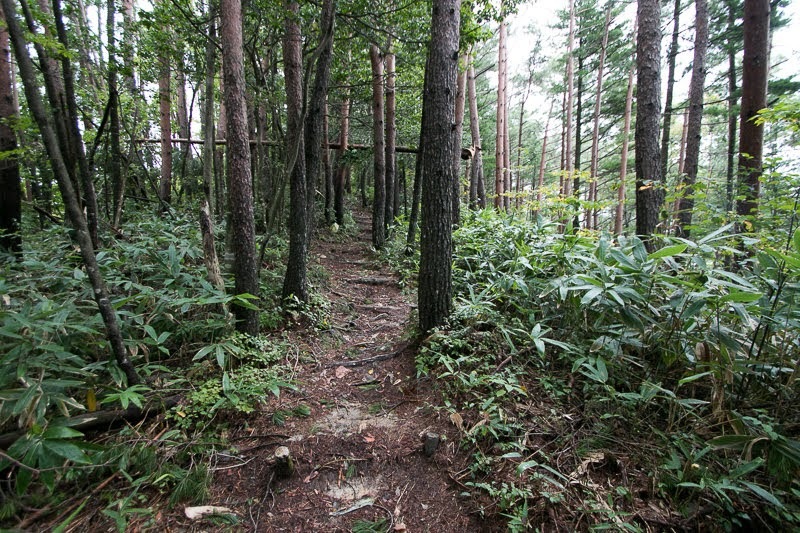 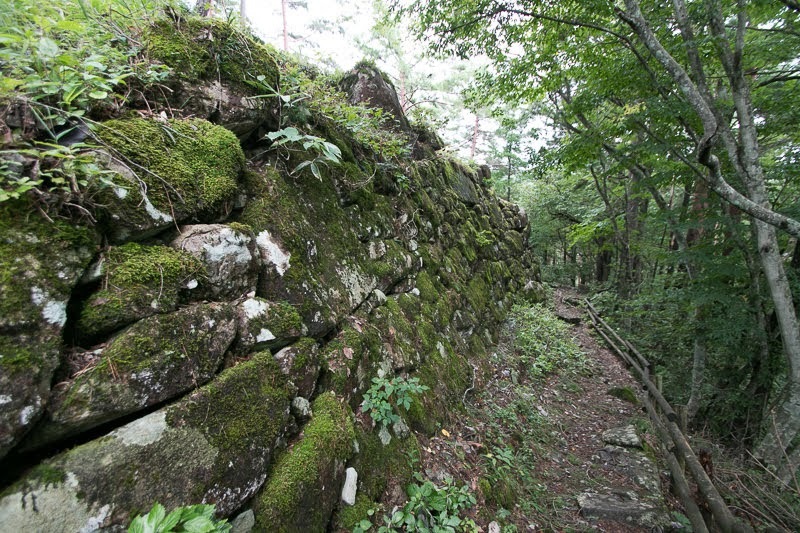 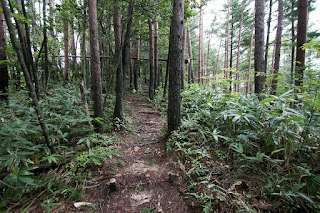 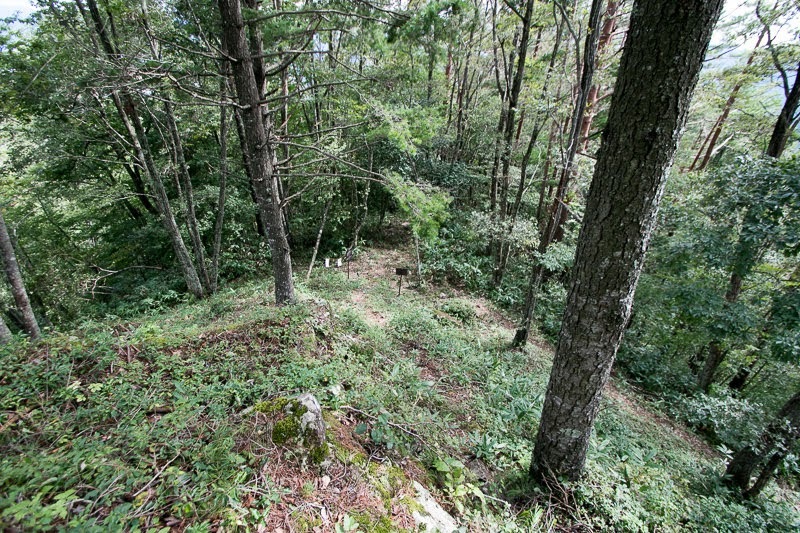 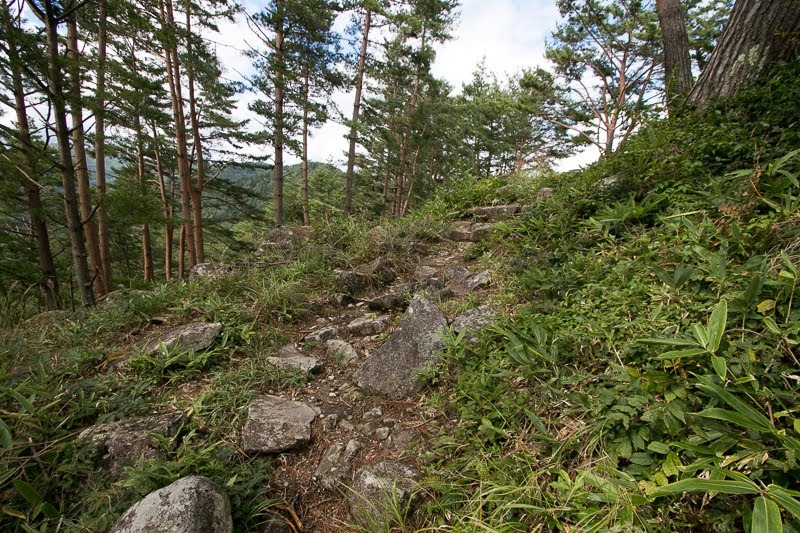 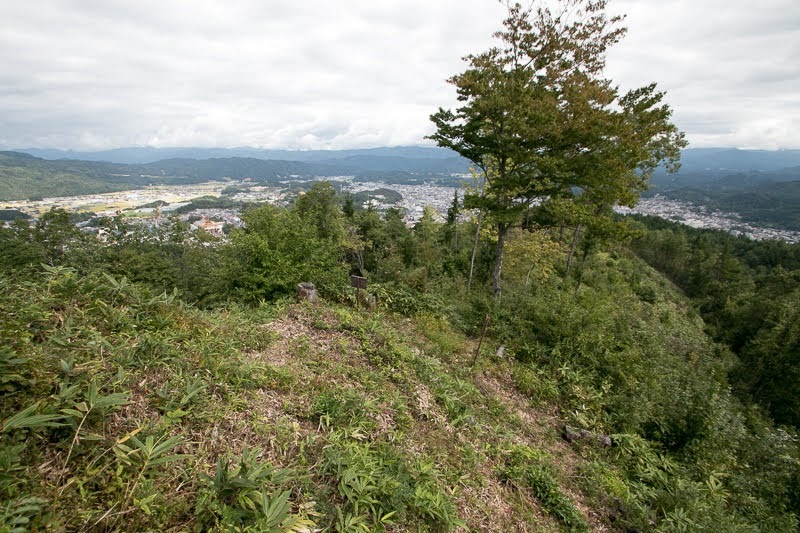 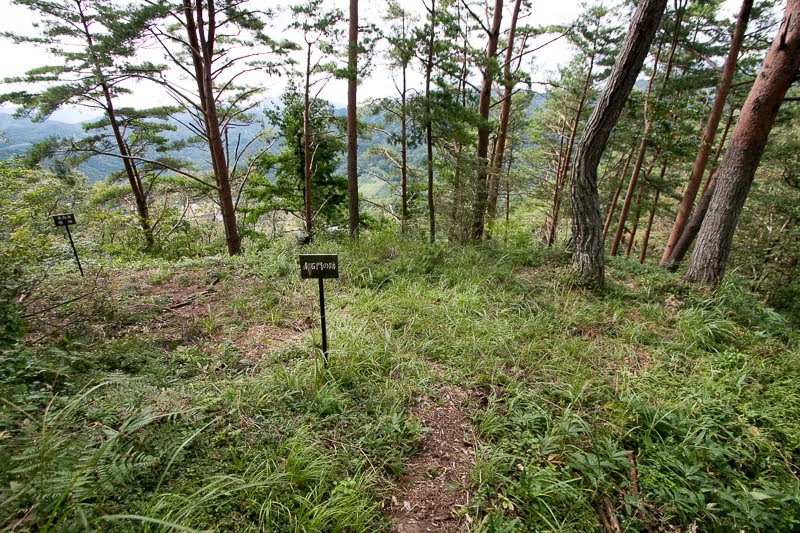 It is possible that Anegakoji clan at first built stone walls of central area and secondary area directly seen from Takayama city to show their authority. 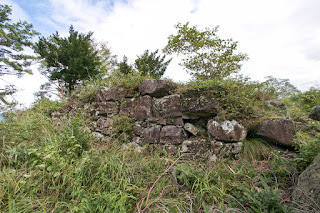 Next Kanamori clan which replaced Anegakoji clan at first built main gate and backside gate to strengthen castles expecting rebellion of local lords just after their occupation in 1585, and finally built the walls of inner area as renovation into modern castle in 1590's.. 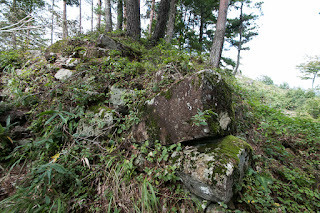 However, after the death of Nobunaga, generals of Oda army started conflicts each other. 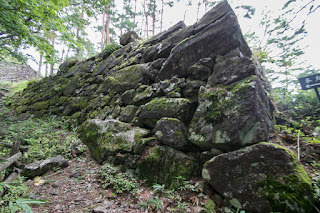 Yoritsuna supported Narimasa Sassa (1536?-1588), former commander of Toyama castle at Ecchu province (Toyama prefecture), next of Hida province. 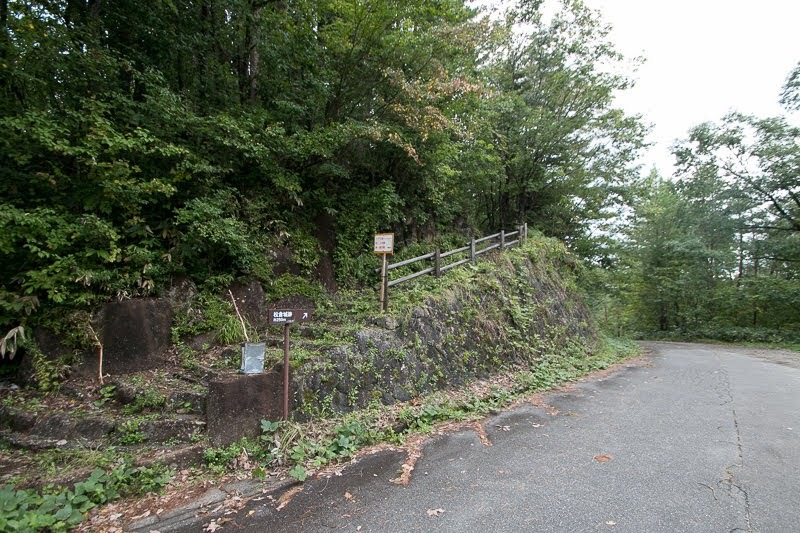 Narimasa opposed to next ruler Hideyoshi Toyotomi (1537-1598), so in 1585 Yoritsuna was attacked together with Narimasa by overwhelming Toyotomi army lead by his general Nagachika Kanamori (1524-1608) and expelled from Hida province. 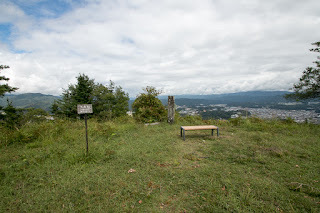 Glory of Miki clan stand for only three years. After the fall of Miki clan, Nagachika Kanamori was appointed as a new lord of Hida province. 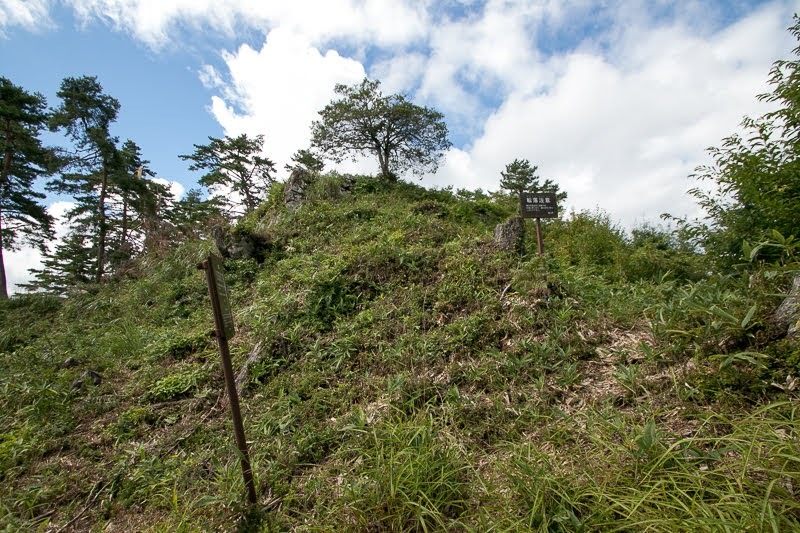 Nagachika did not use Matsukura castle as his main base because it was too narrow and inconvenient to live, but Hida Matsukura castle might be kept for a while as a military fortress in case of emergency. 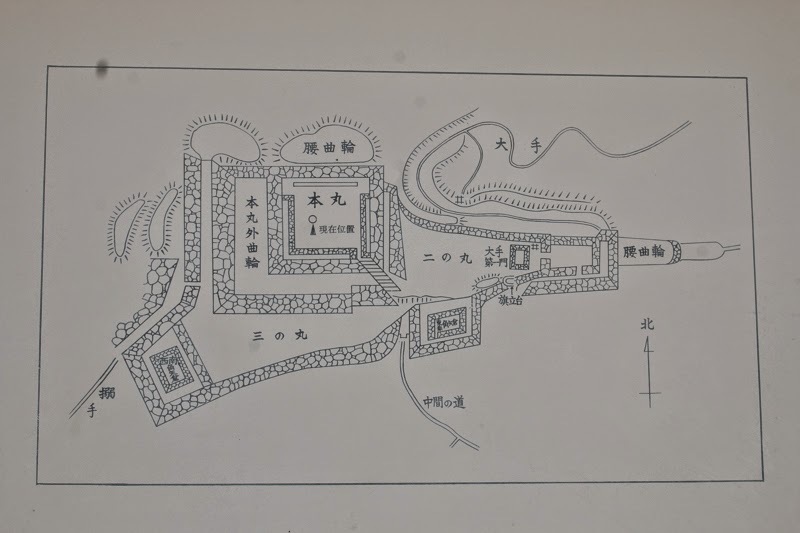 Finally this castle might be abolished between the battle of Sekigahara in 1600 and one castle one province rule published at 1616. 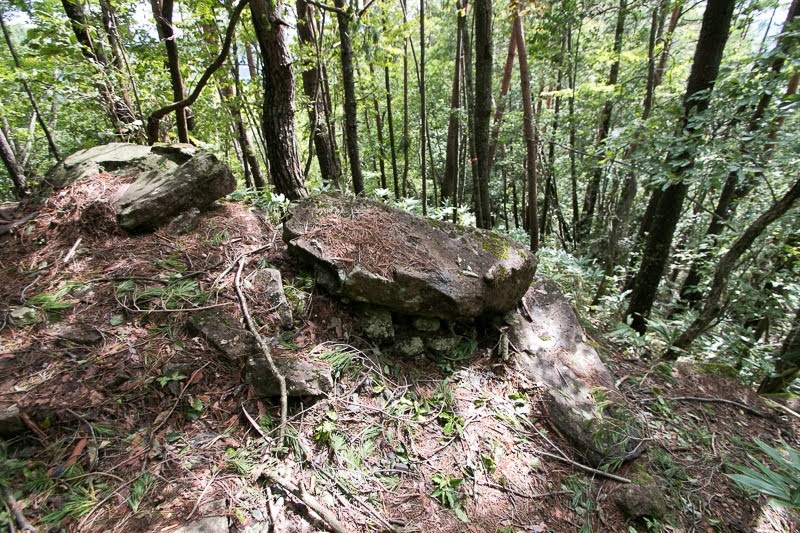 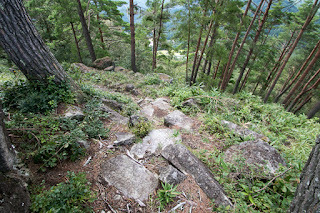 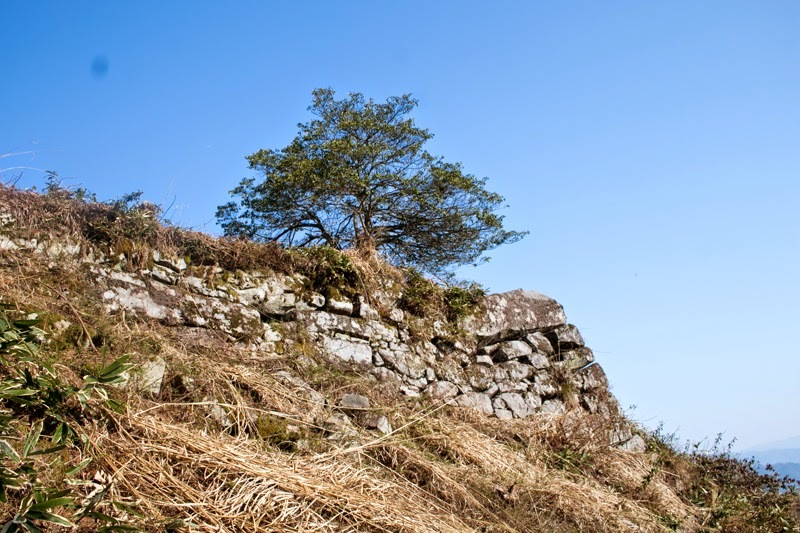 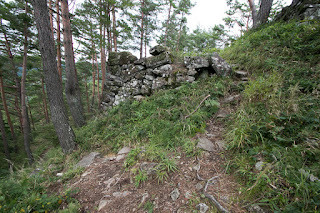 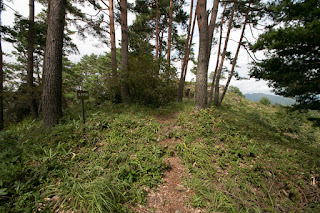 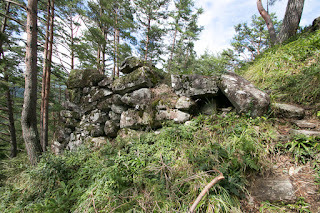 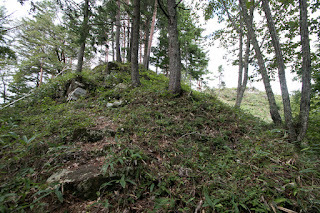 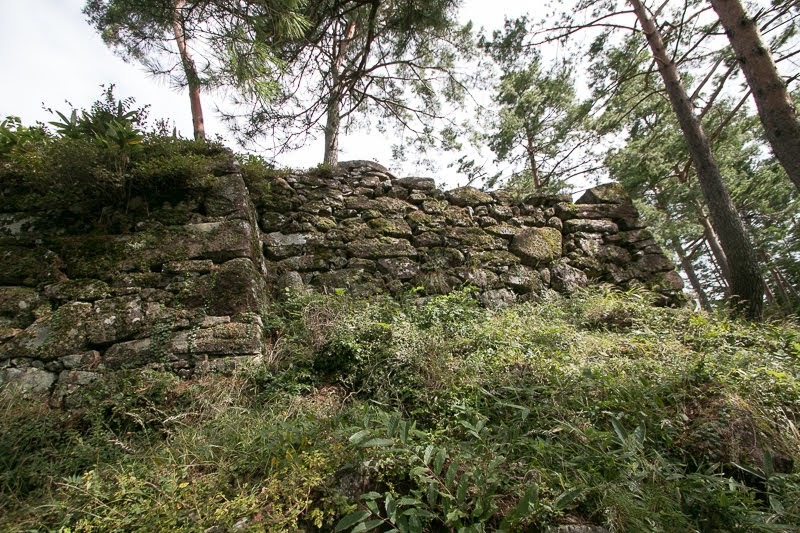 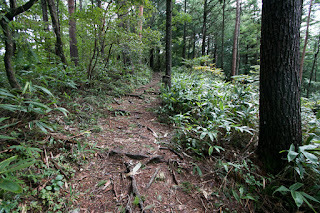 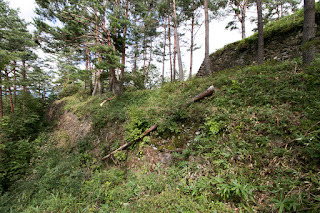 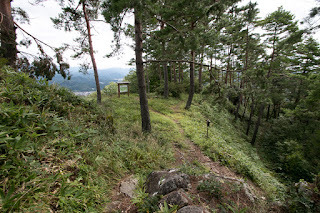 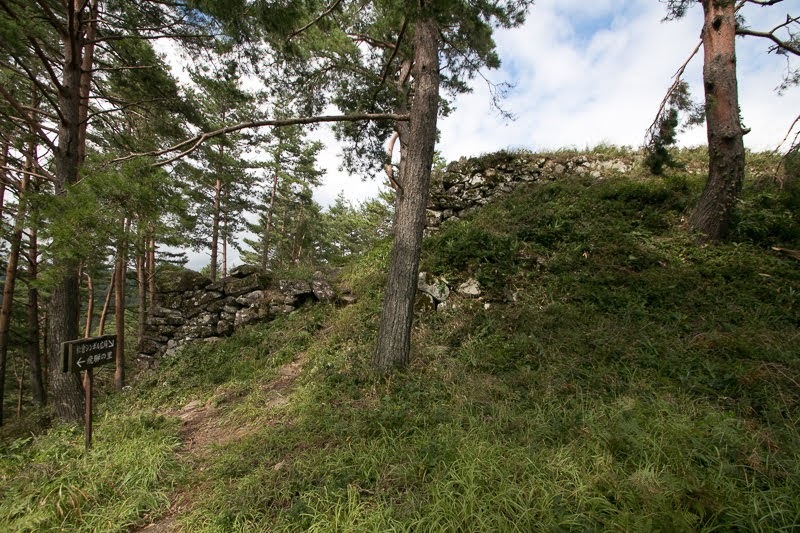 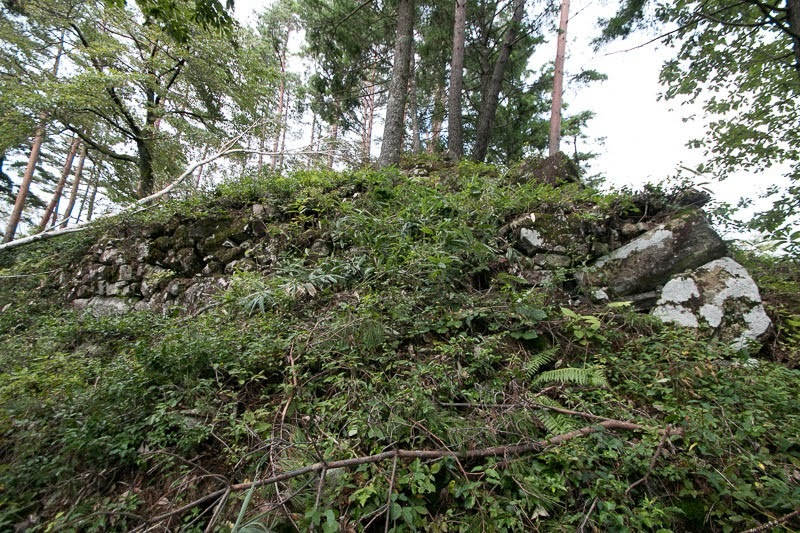 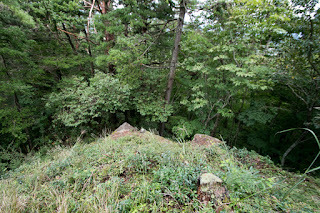 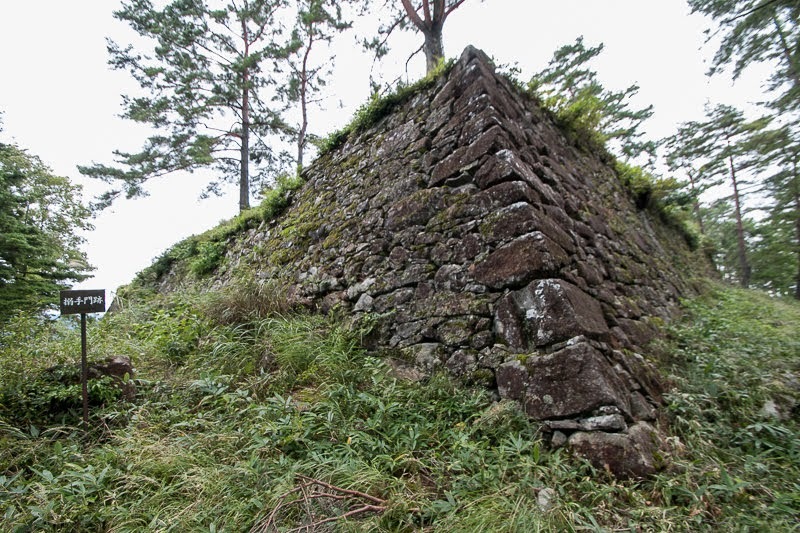 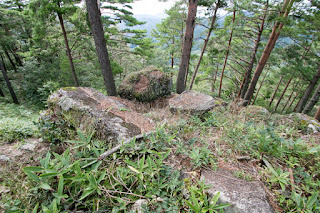 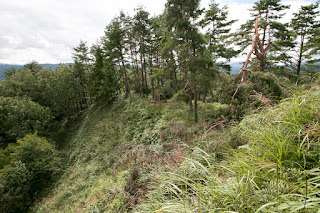 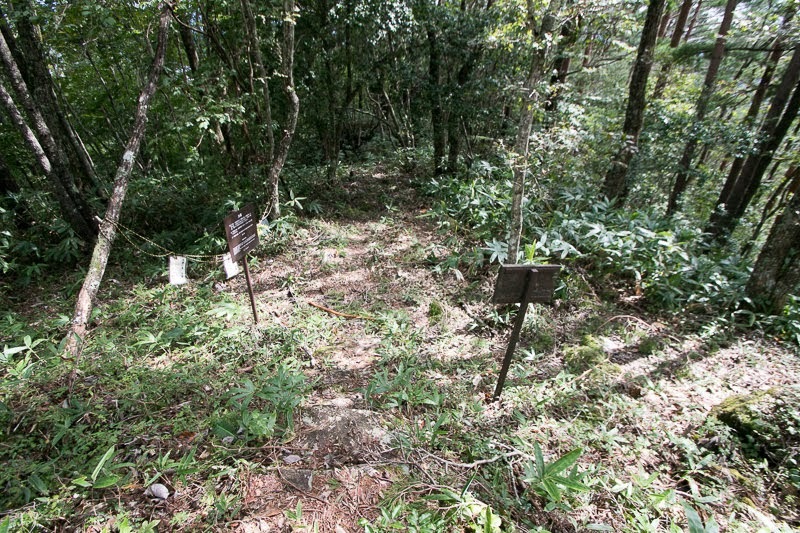 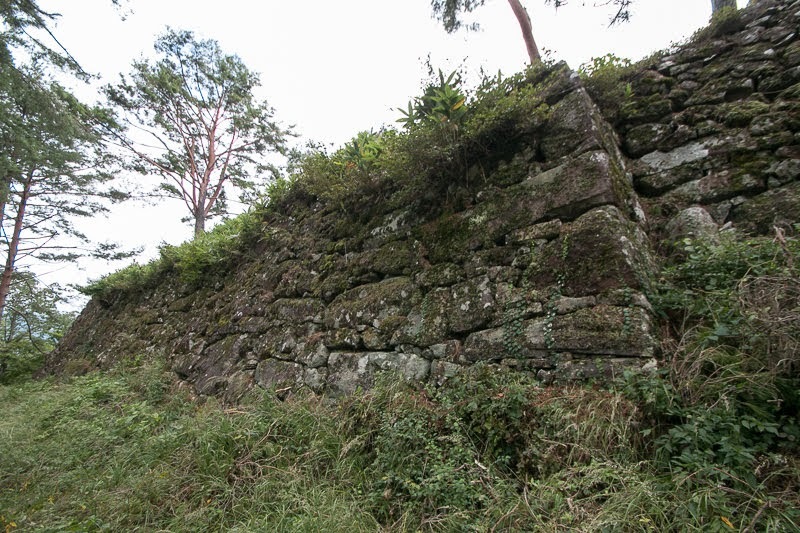 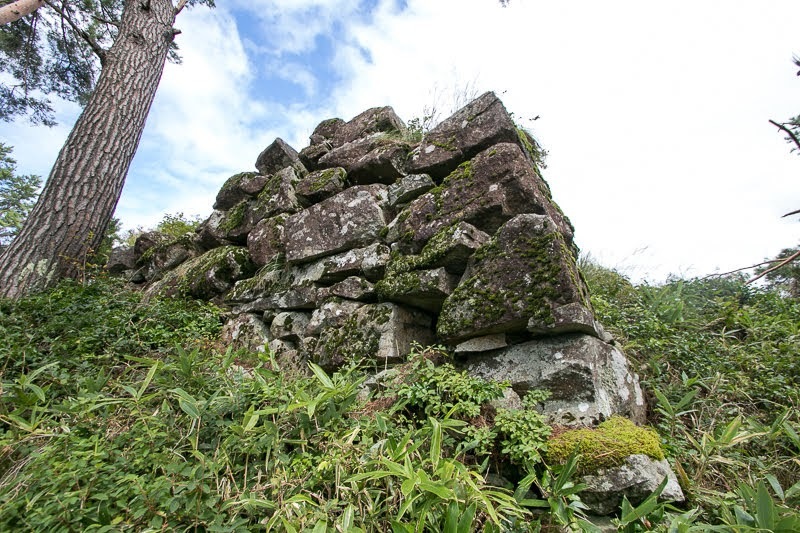 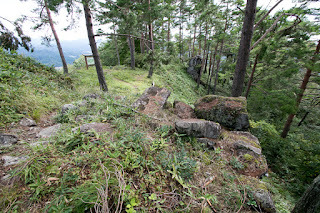 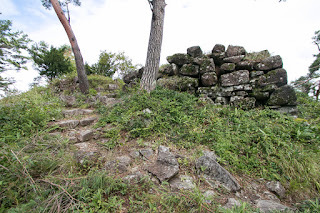 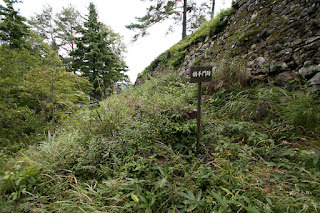 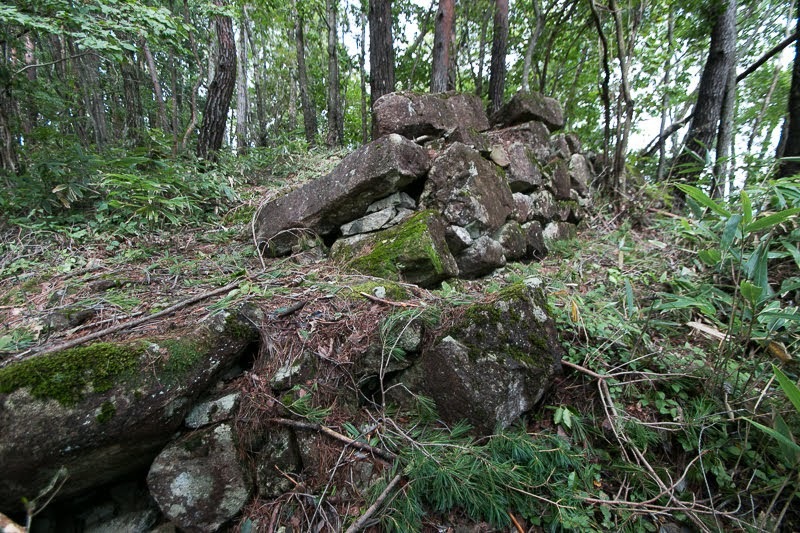 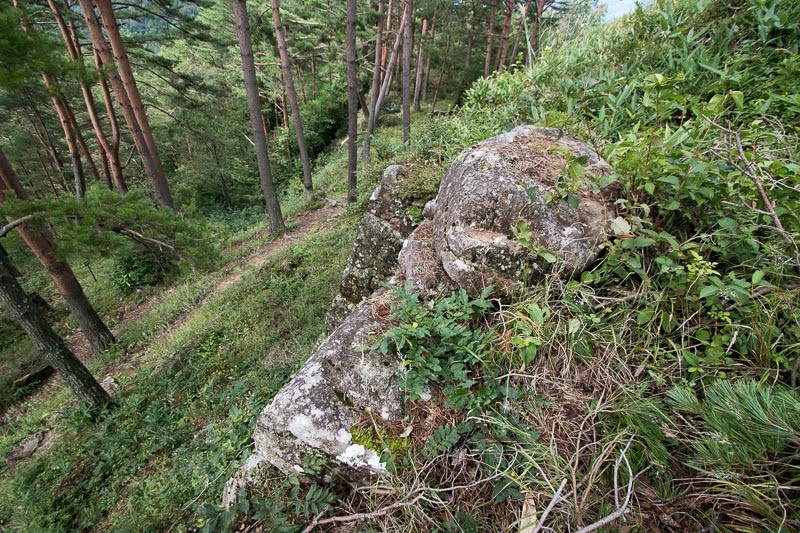 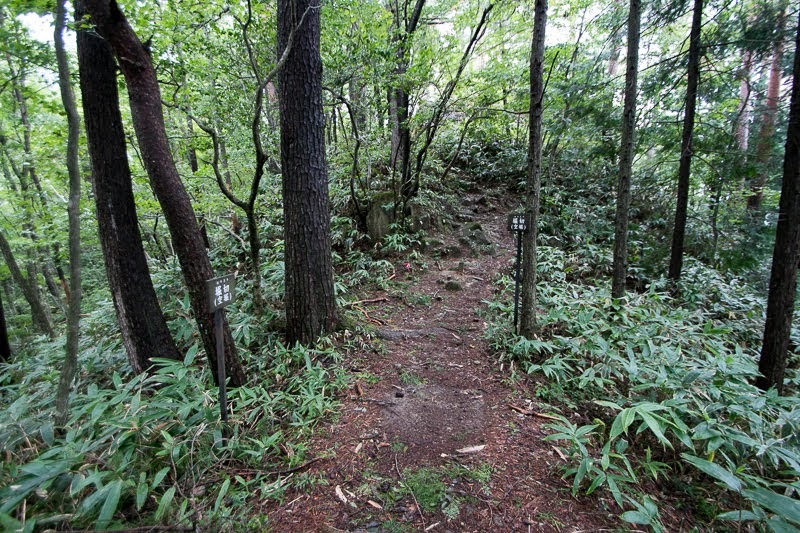 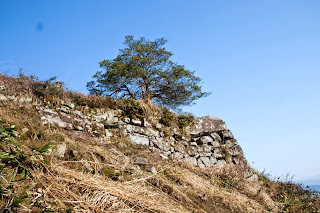 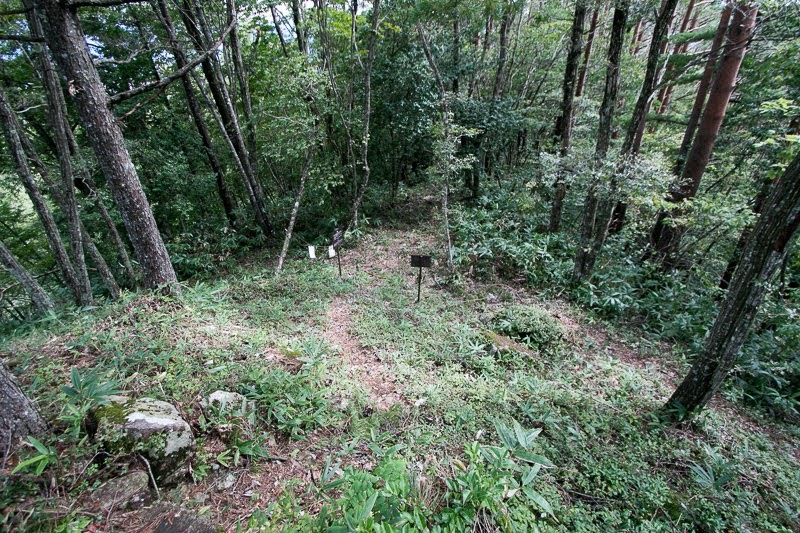 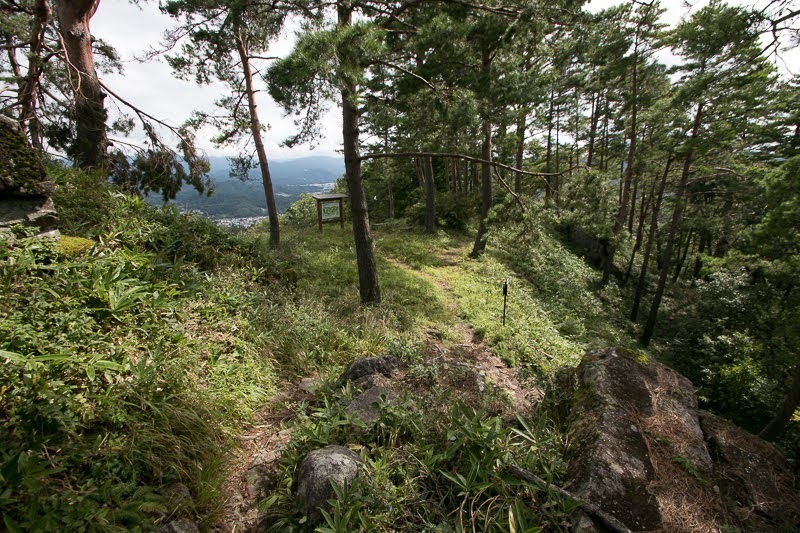 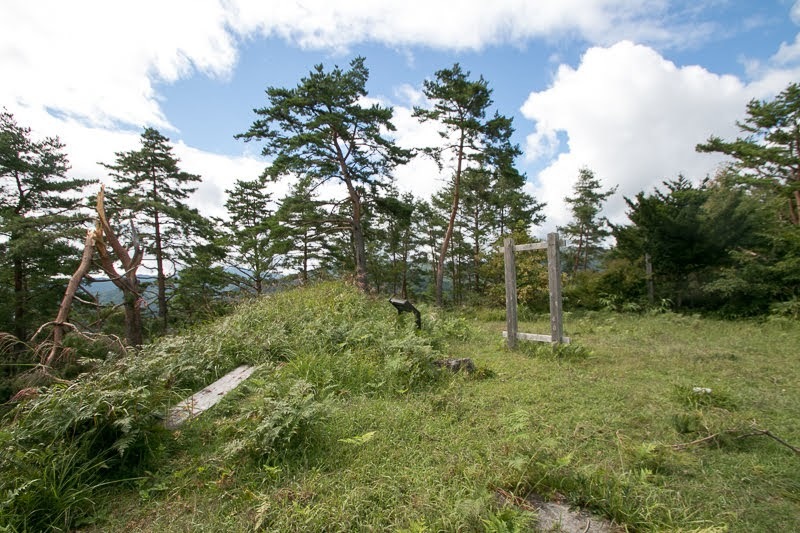 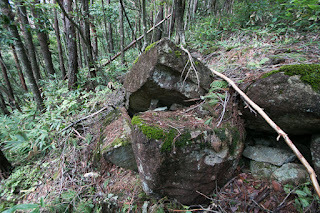 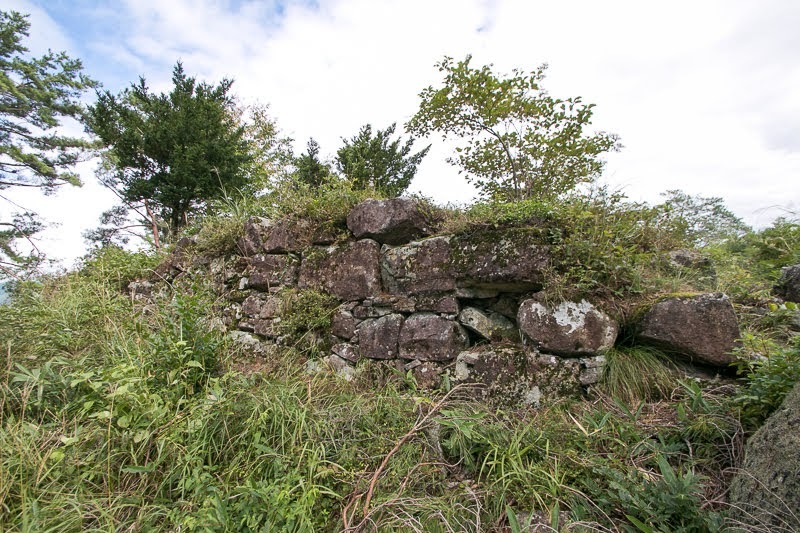 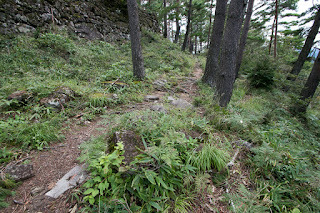 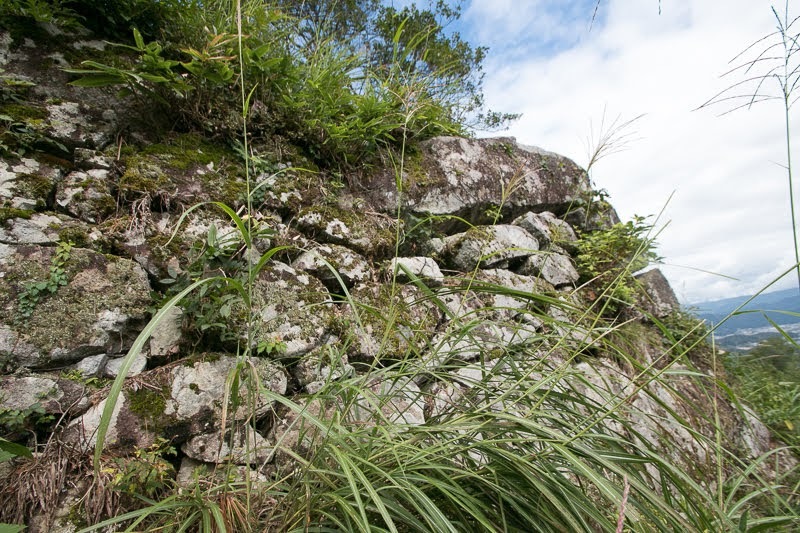 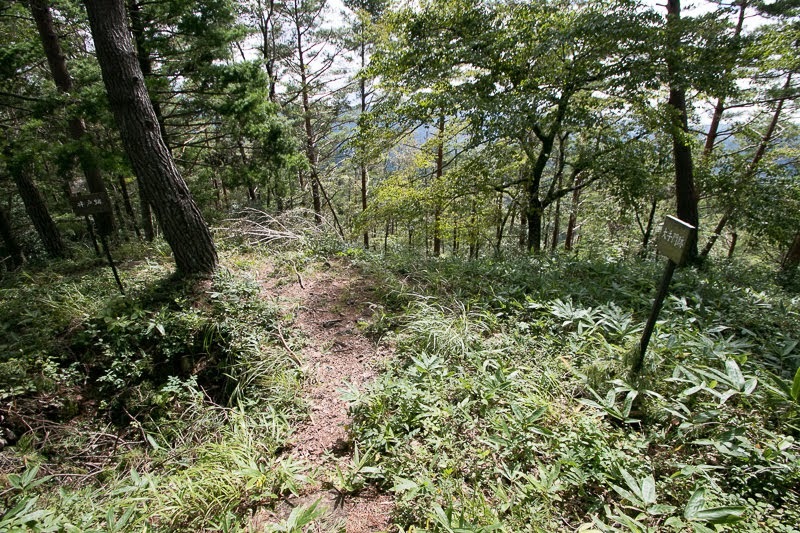 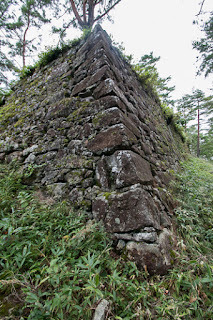 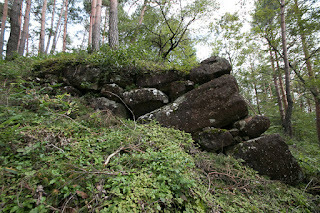 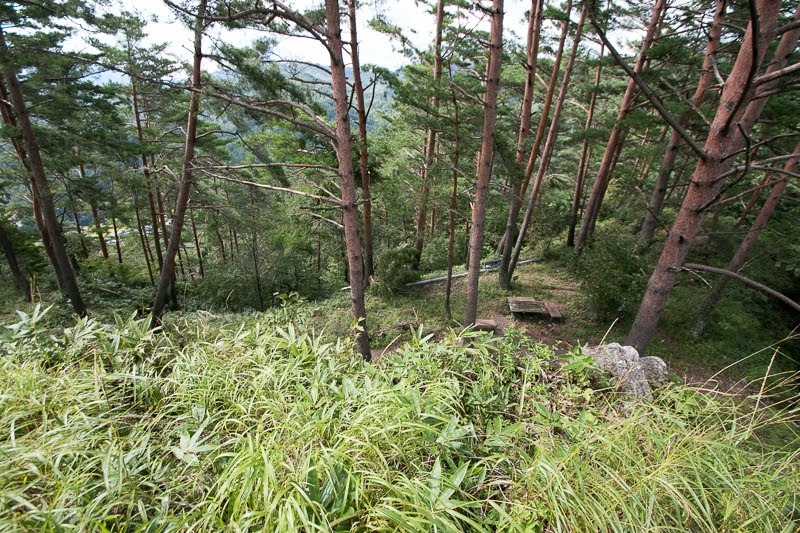 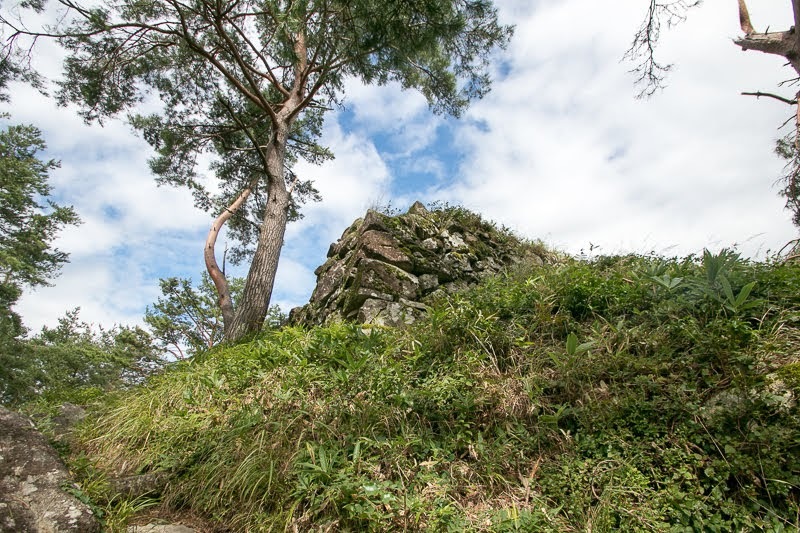 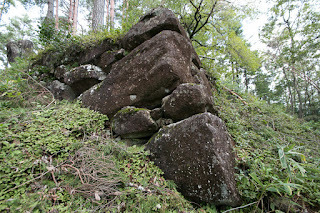 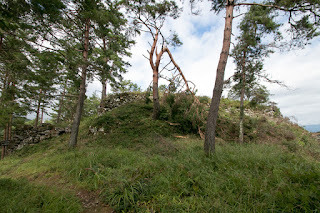 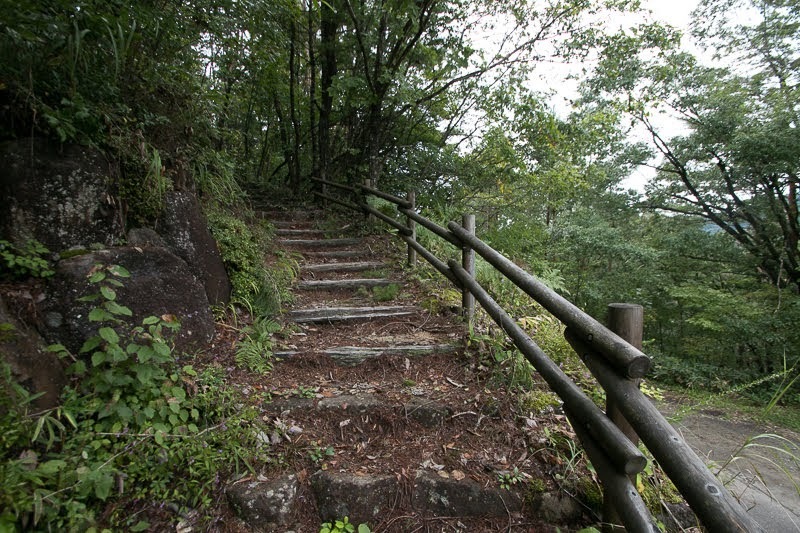 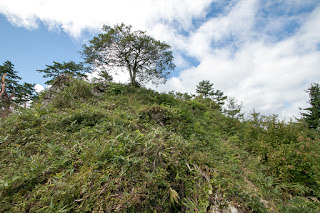 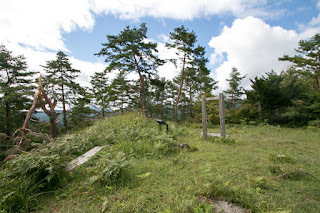 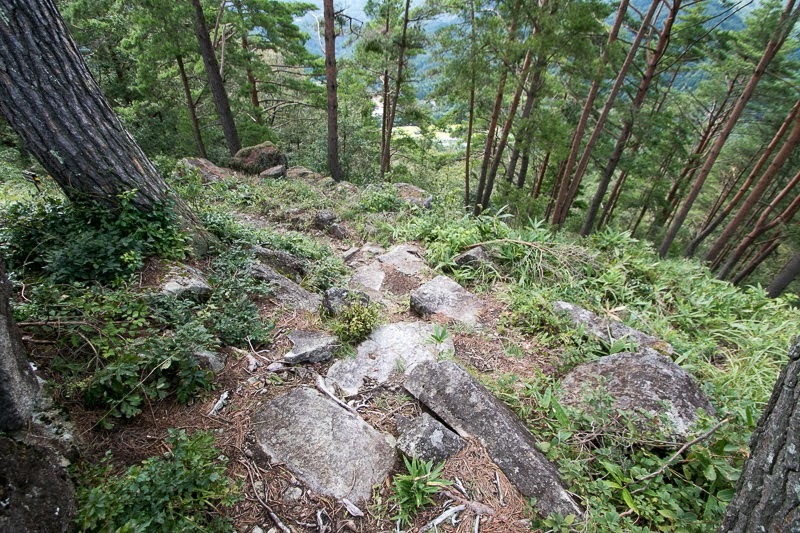 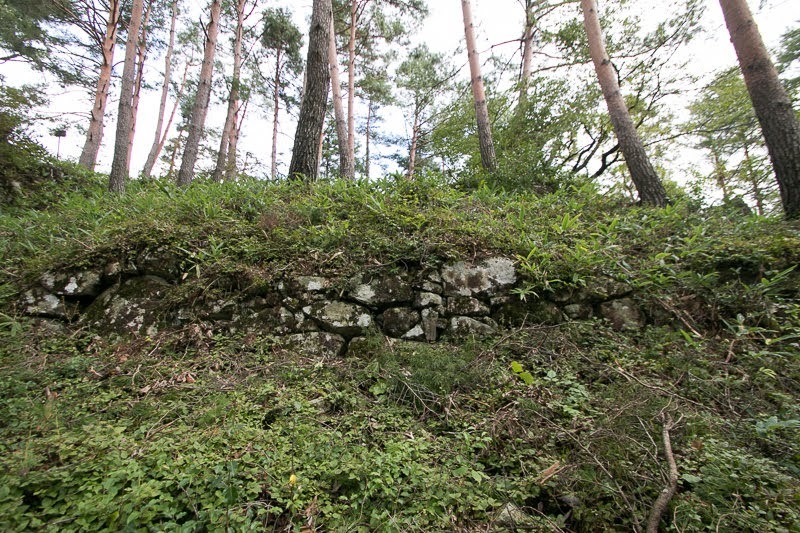 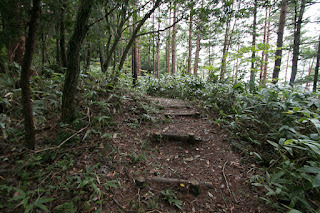 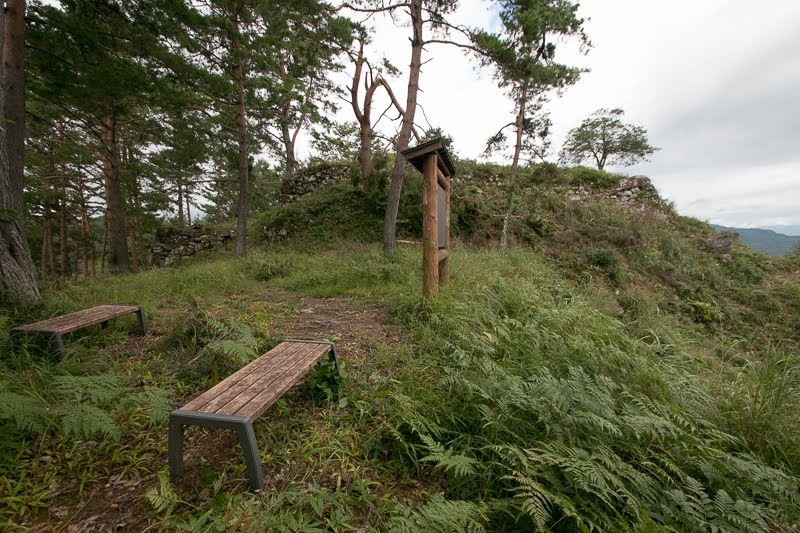 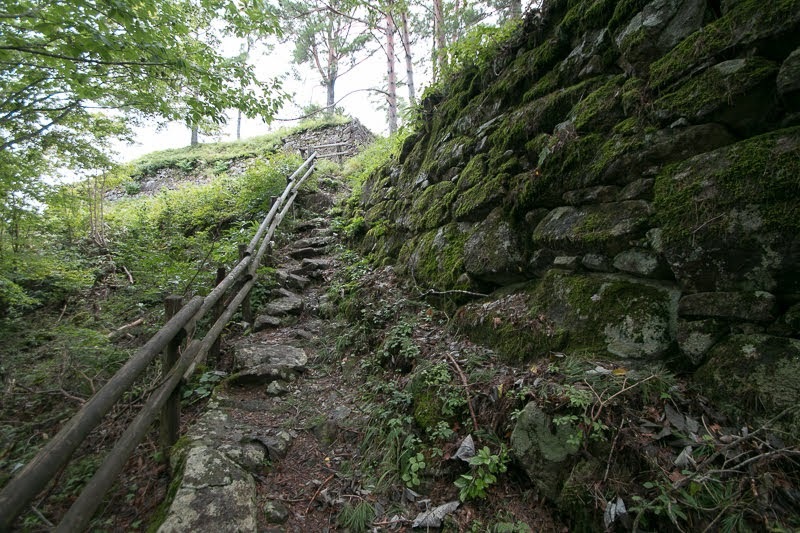 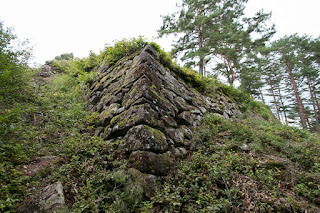 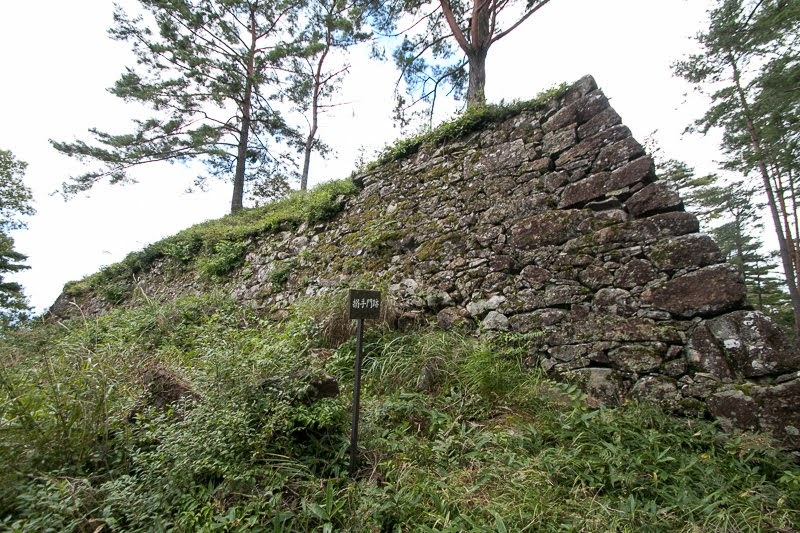 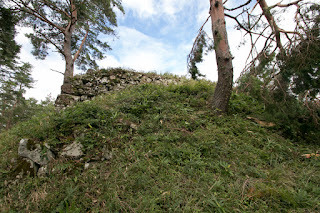 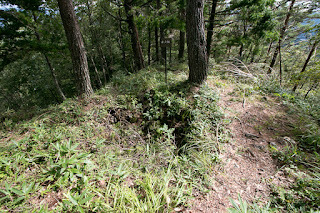 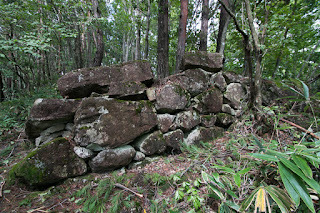 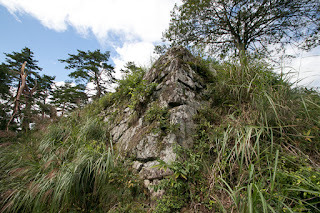 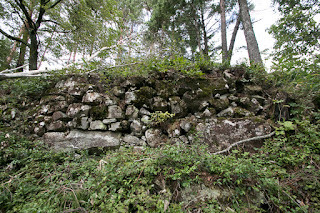 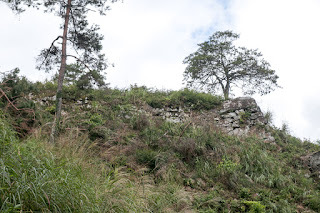 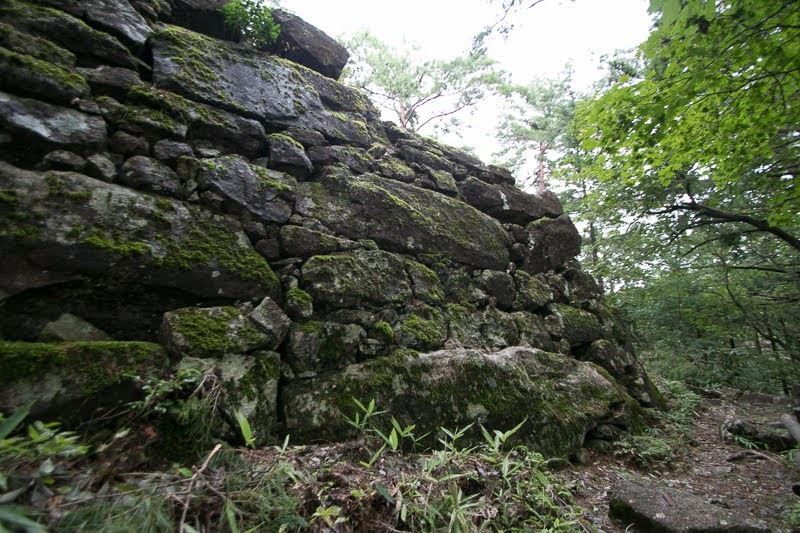 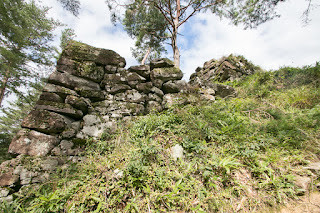 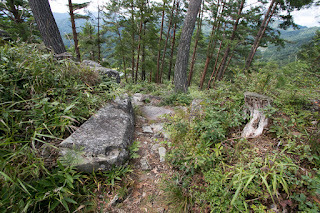 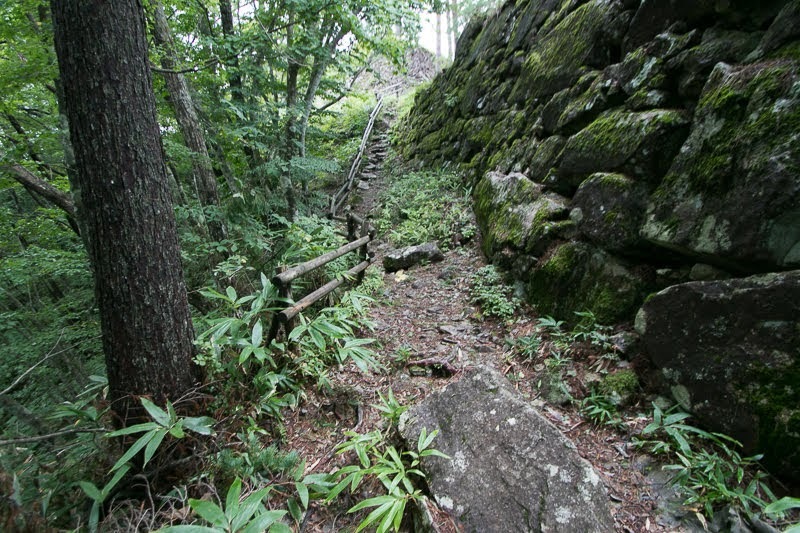 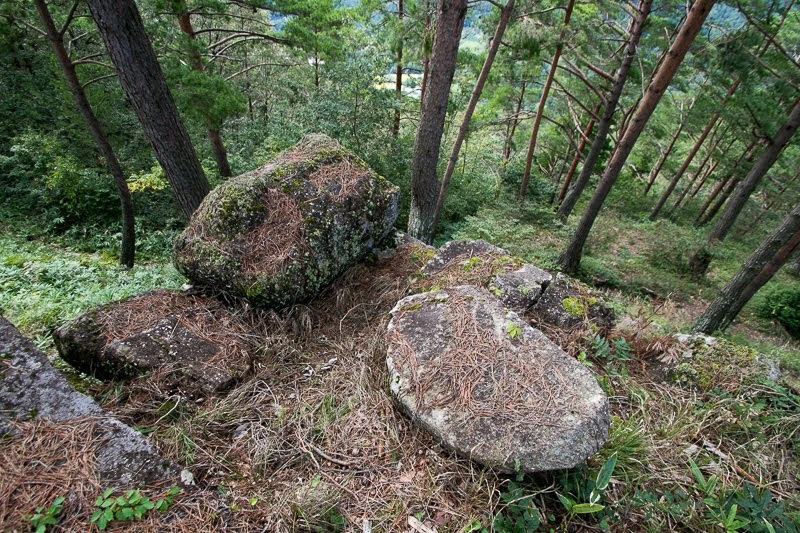 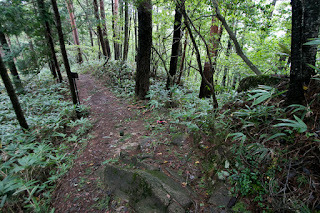 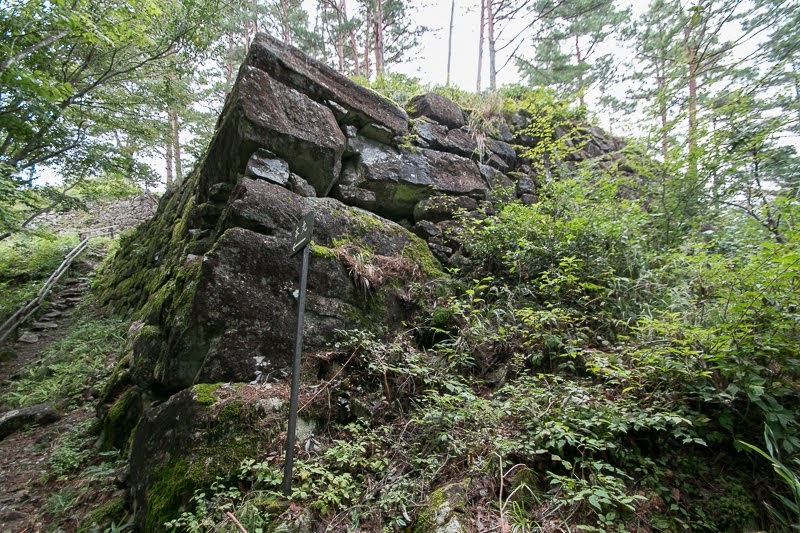 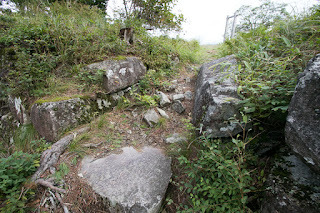 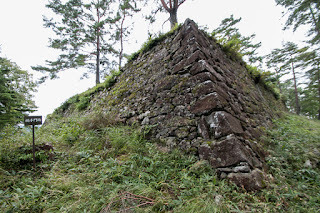 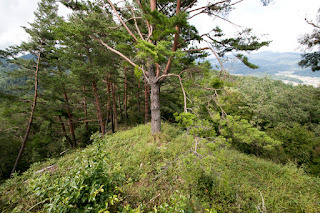 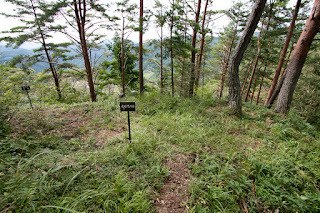 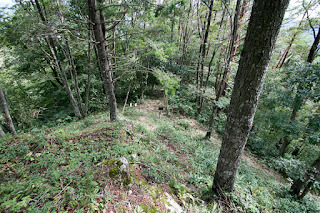 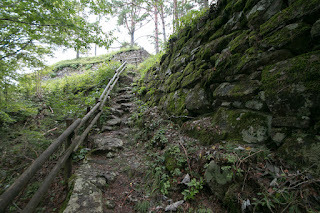 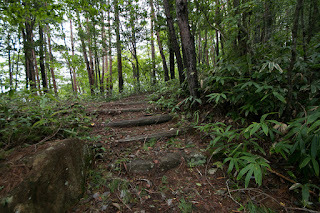 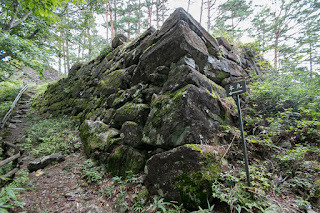 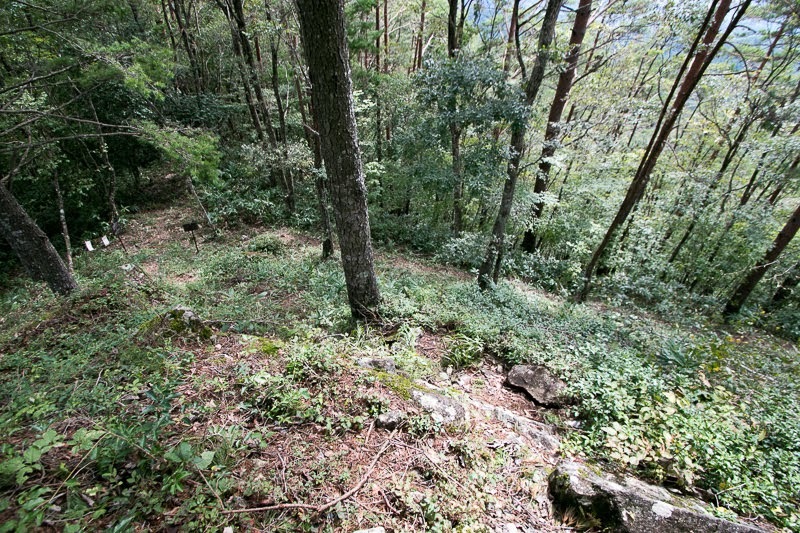 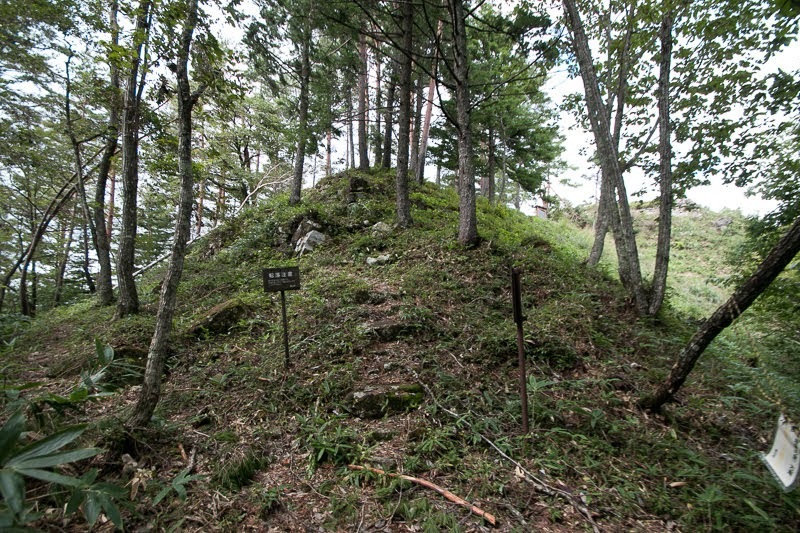 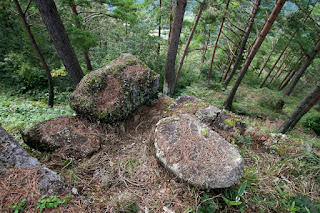 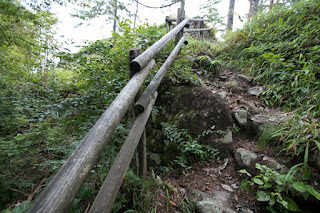 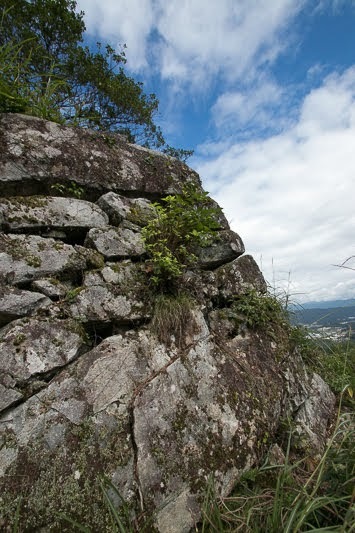 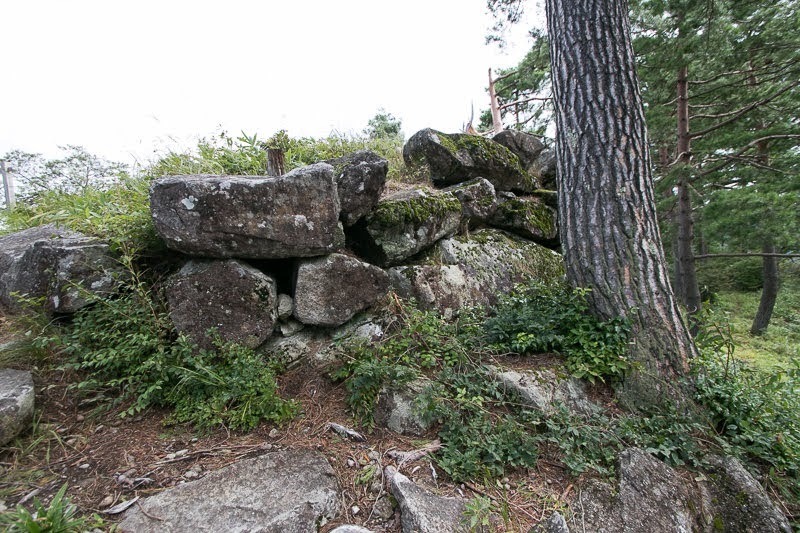 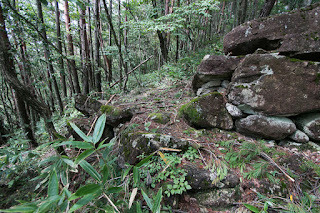 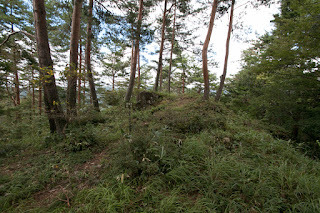 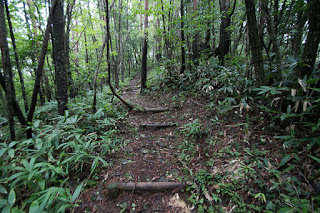 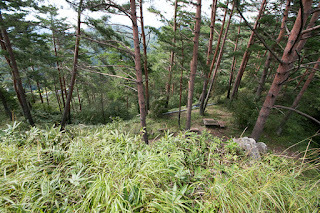 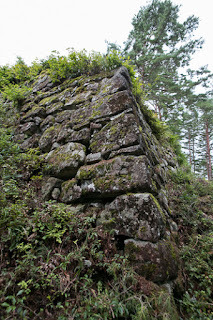 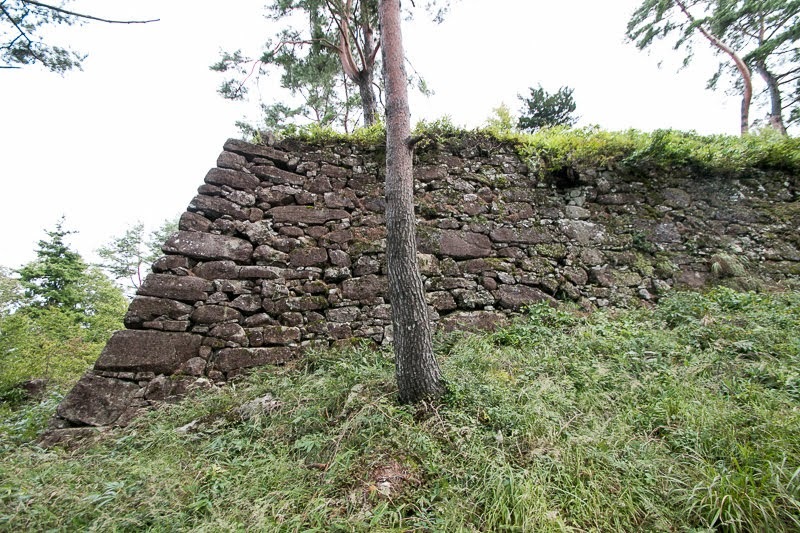 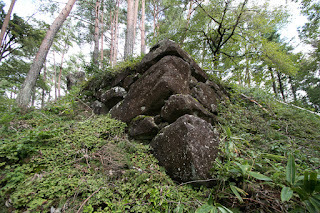 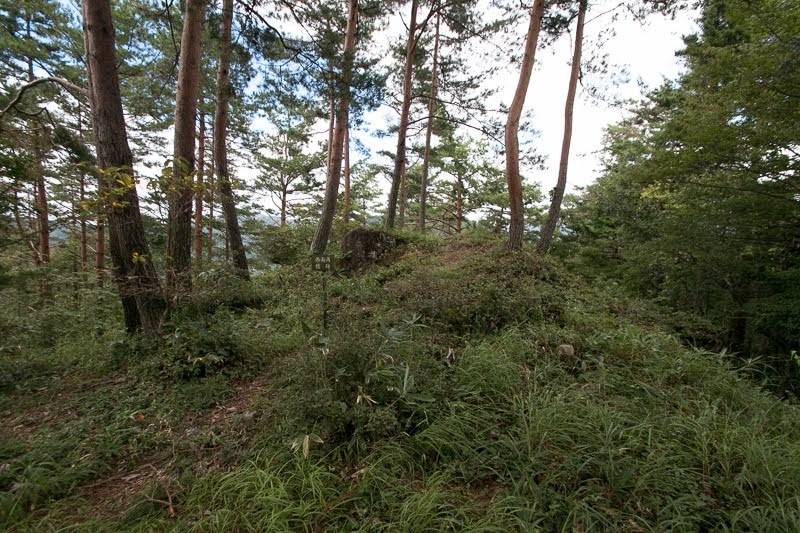 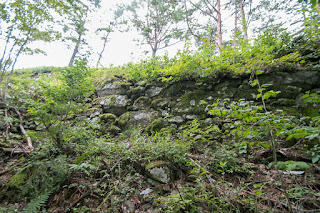 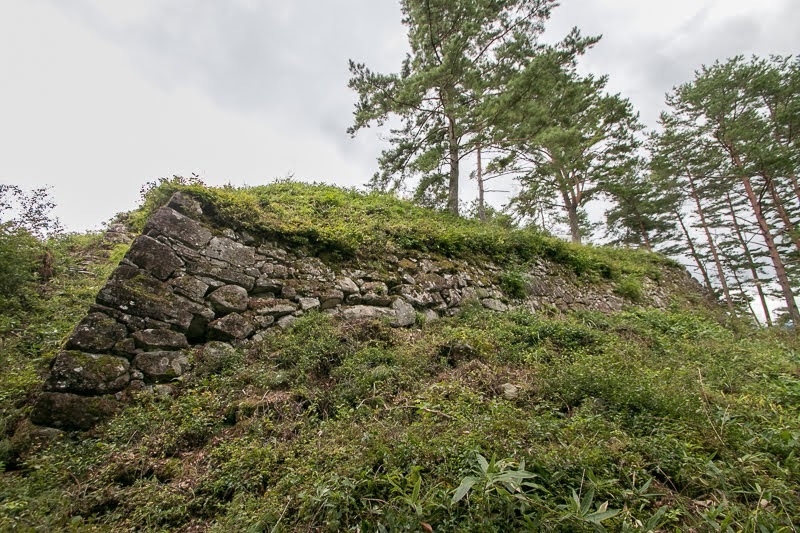 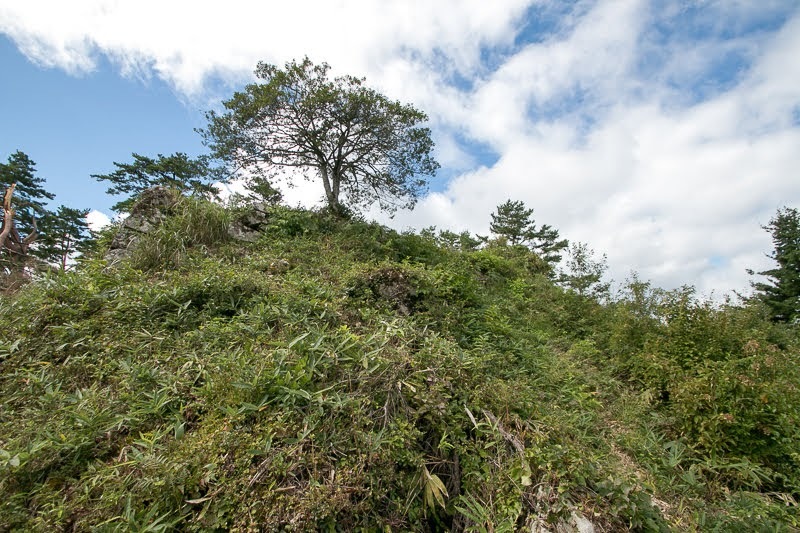 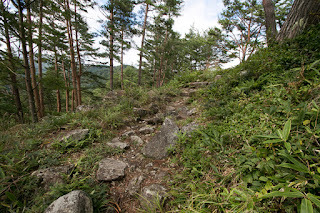 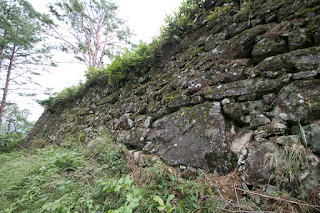 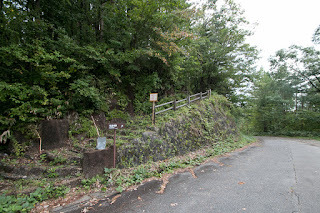 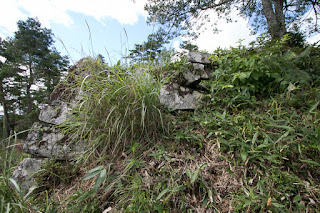 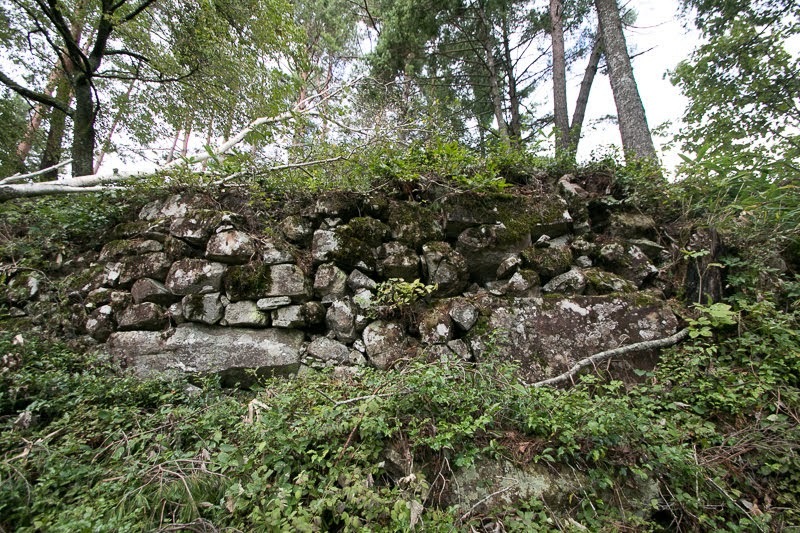 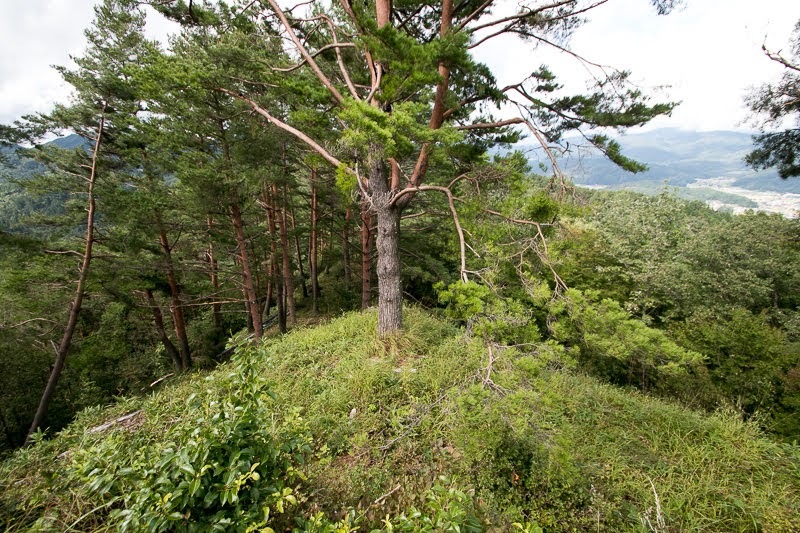 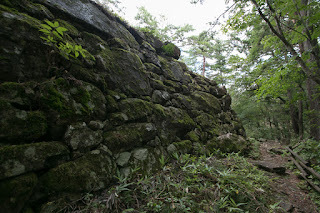 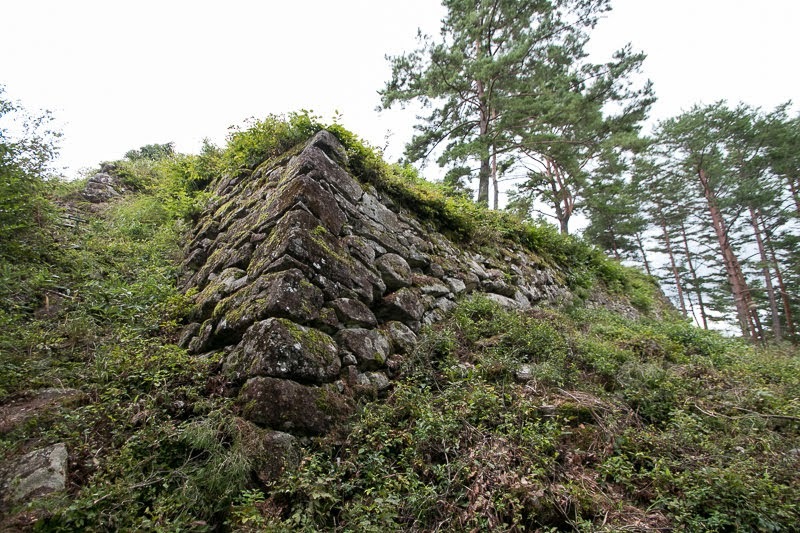 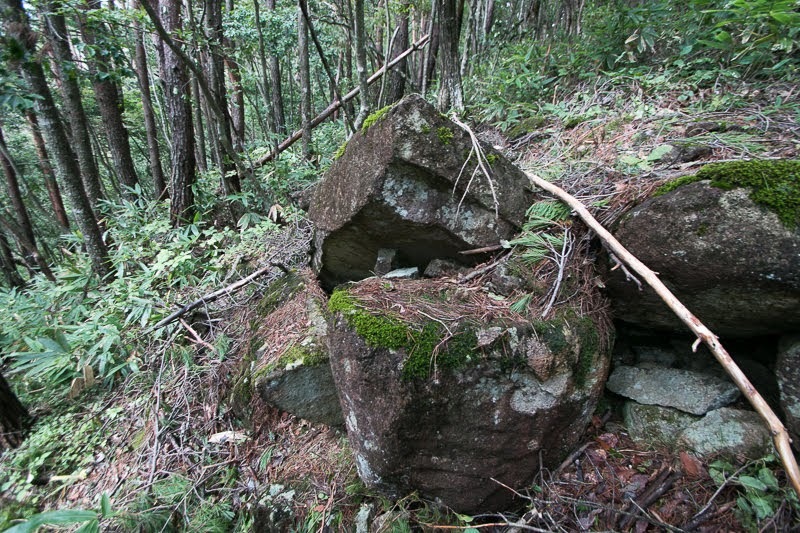 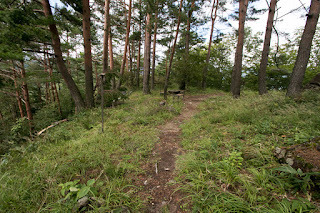 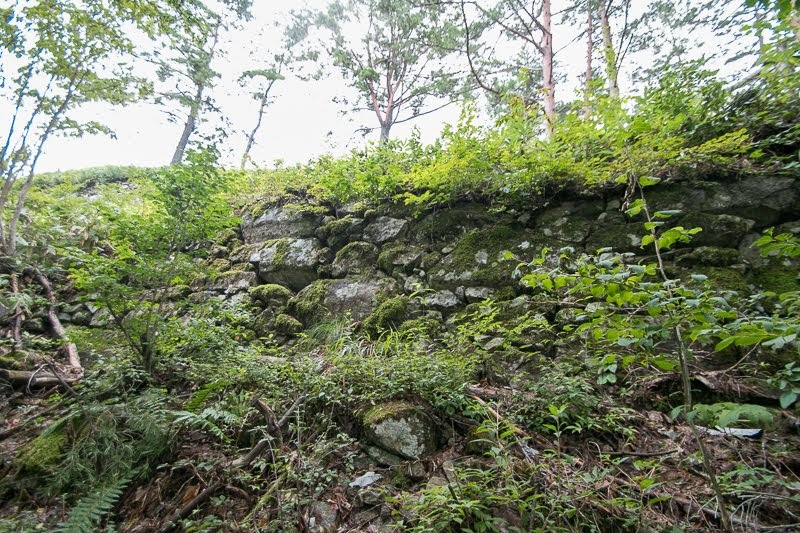 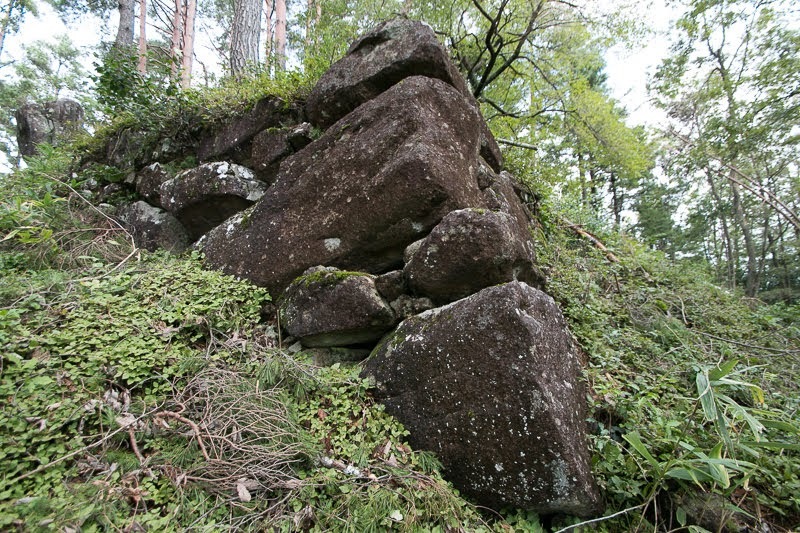 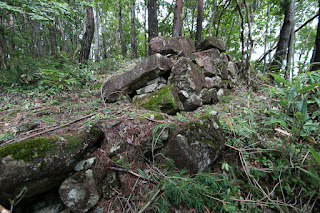 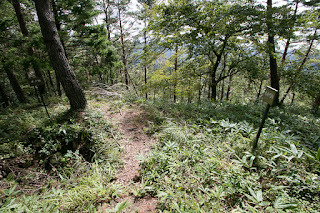 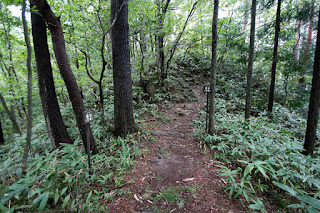 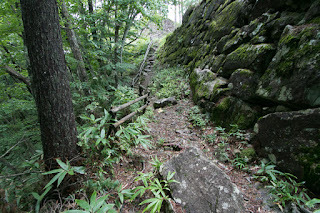 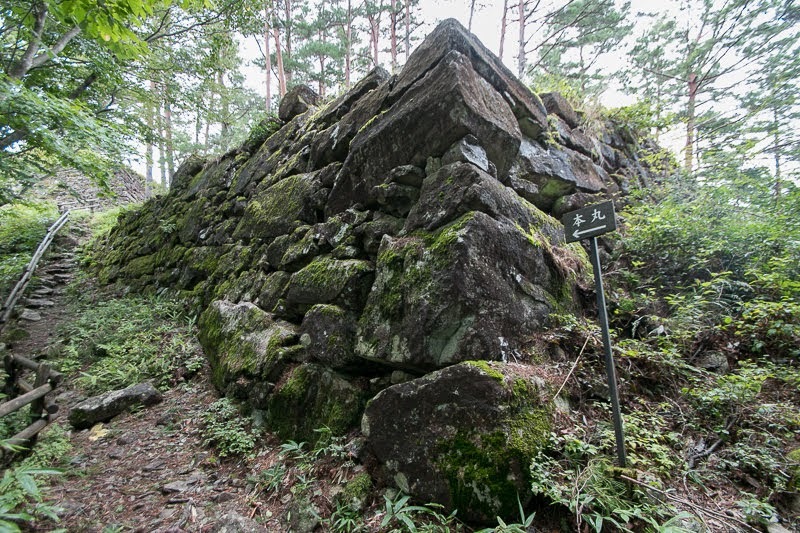 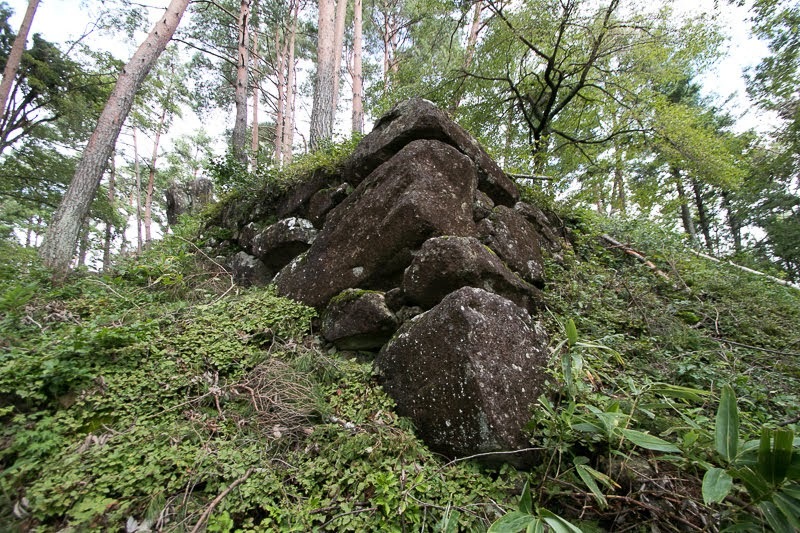 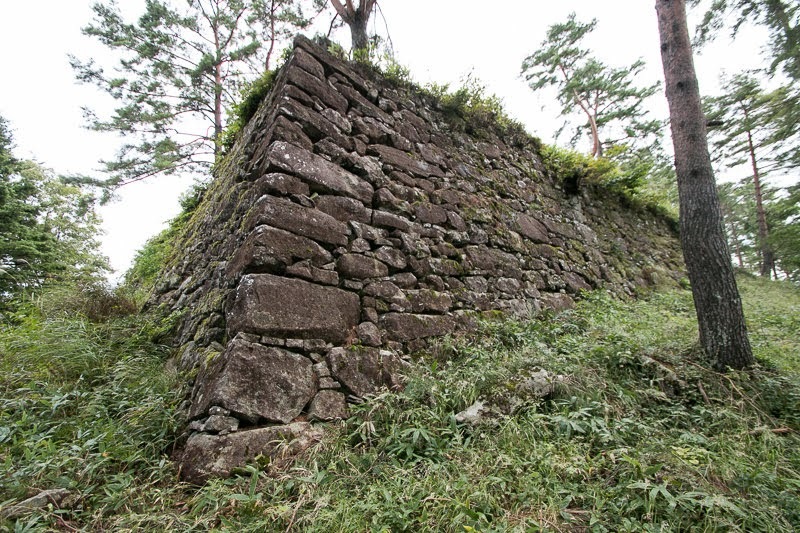 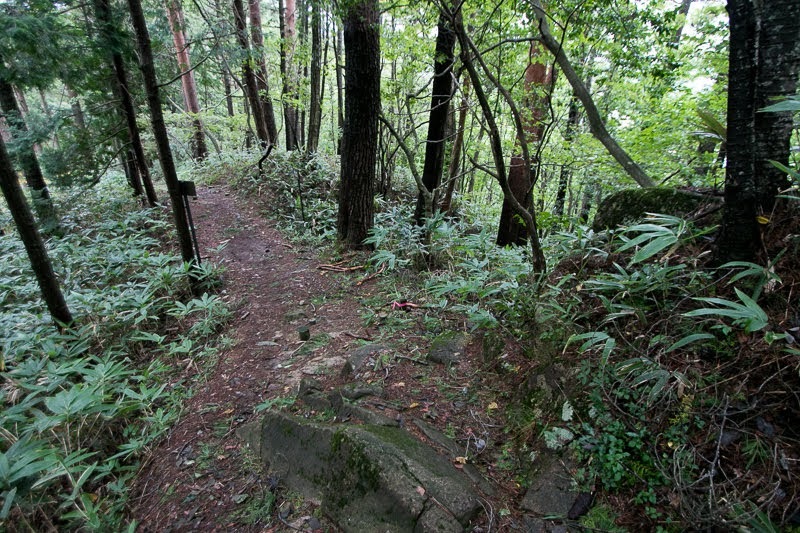 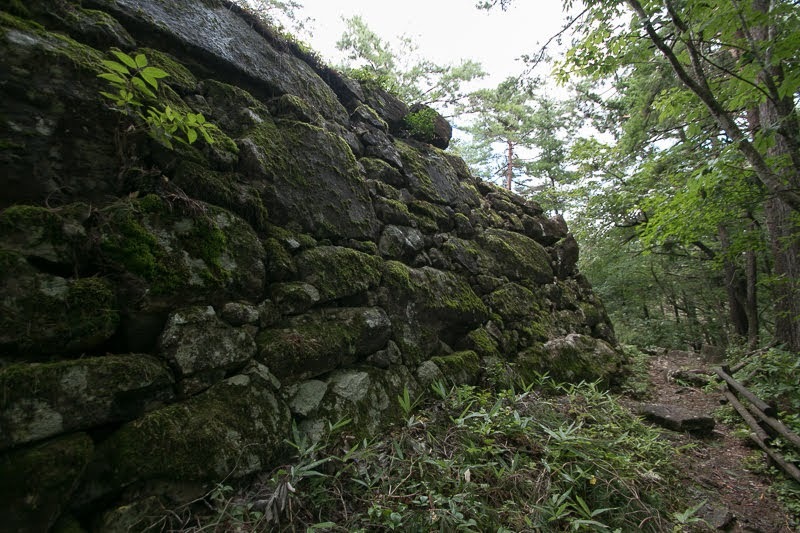 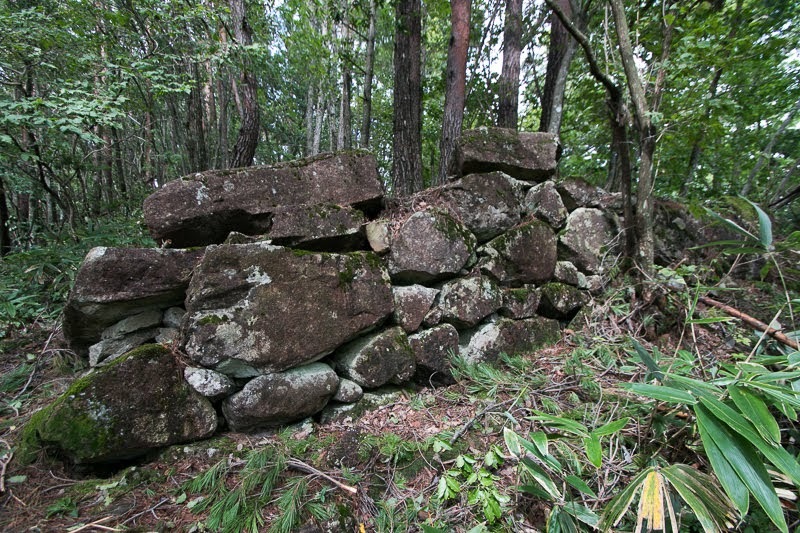 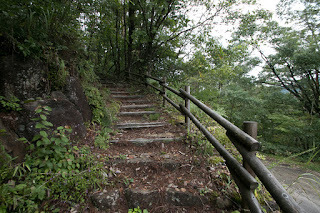 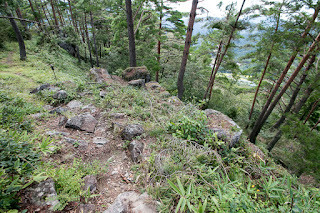 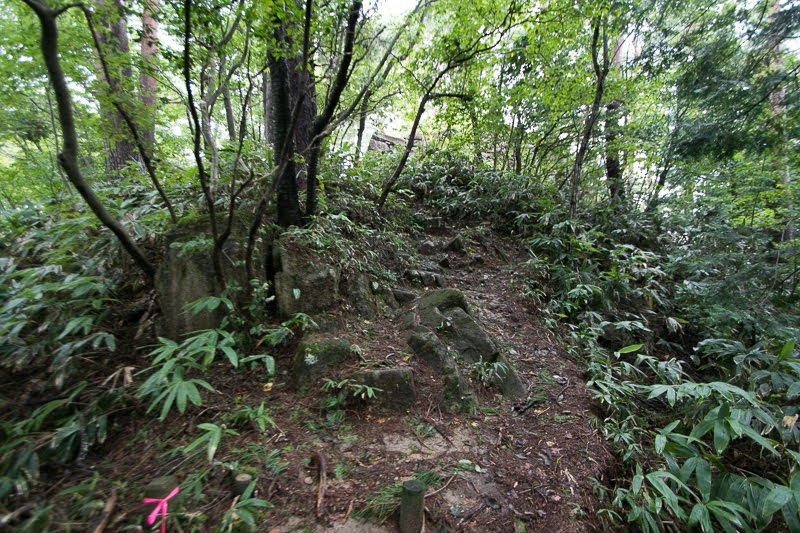 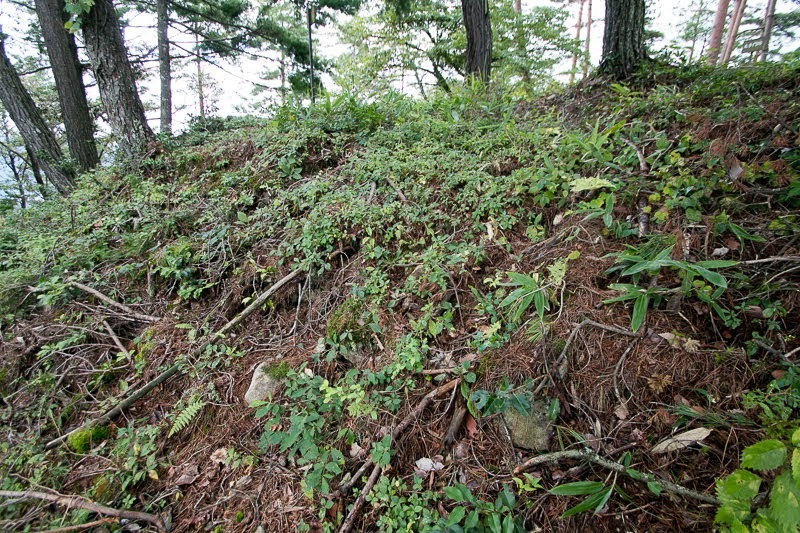 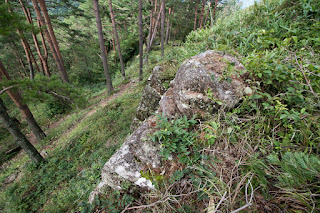 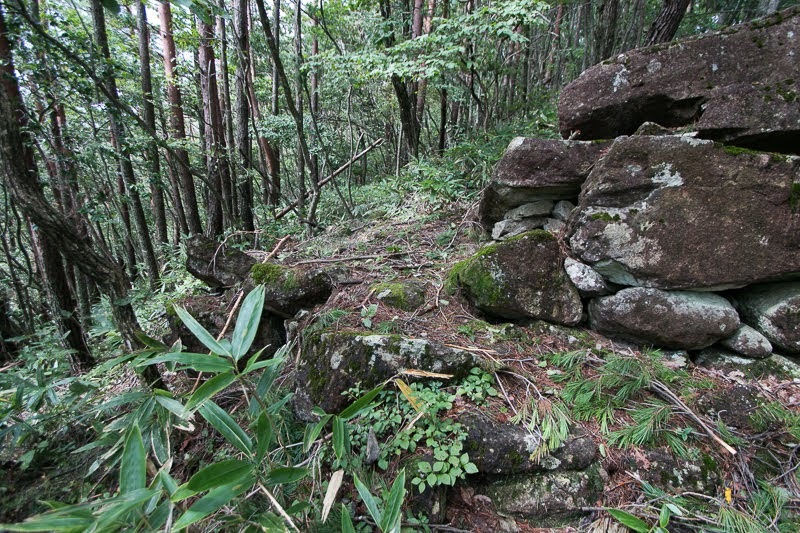 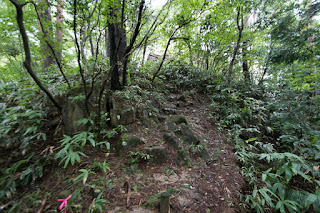 Now stone walls of the castle well remain at the mountain, and half broken stone wall shows short glory of Miki clan.